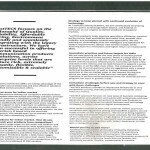 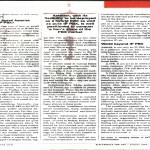 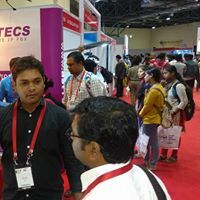 Select the duration to see all the related events. 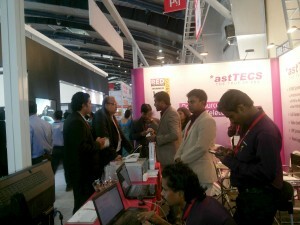 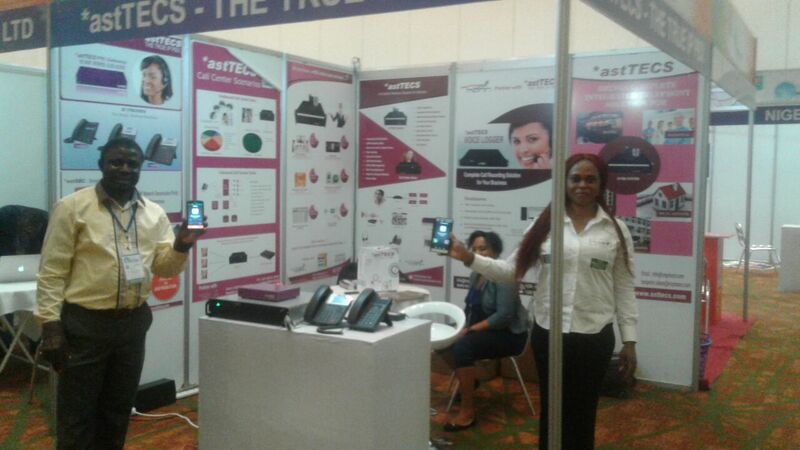 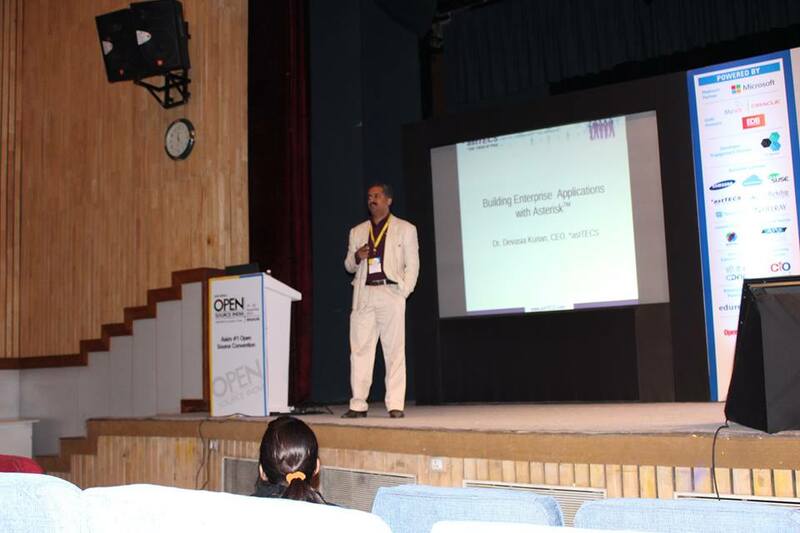 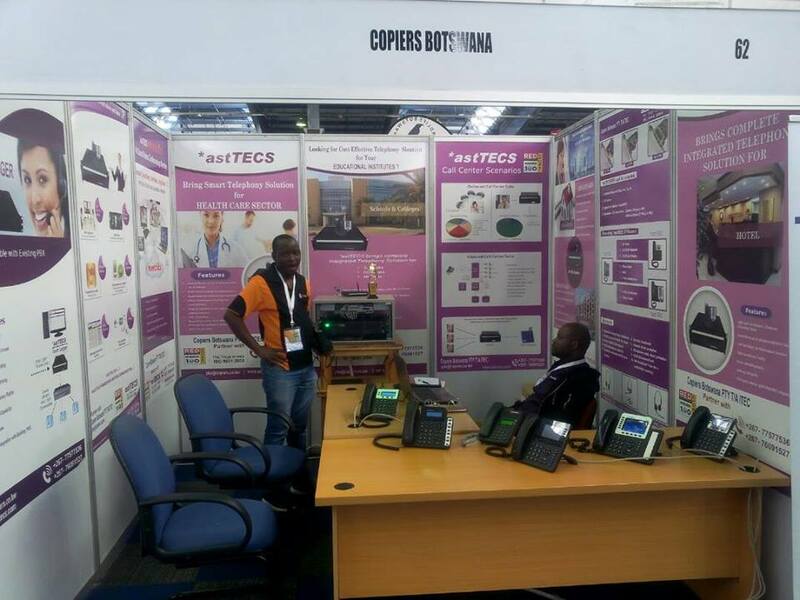 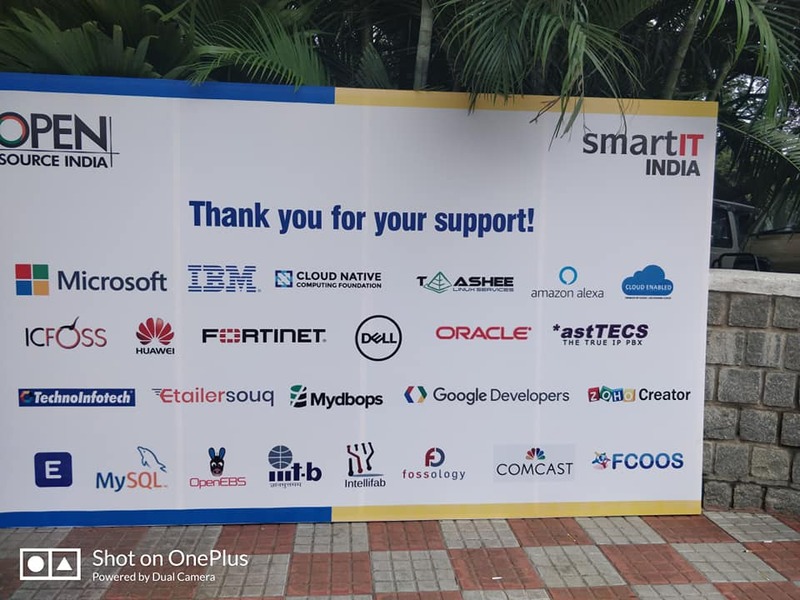 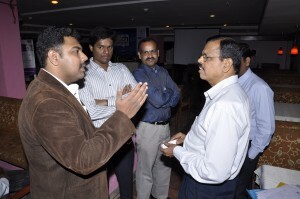 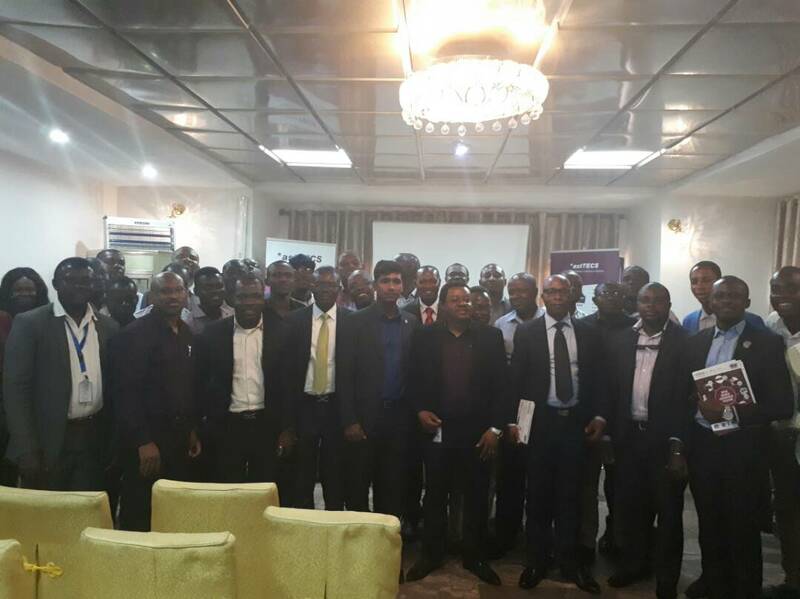 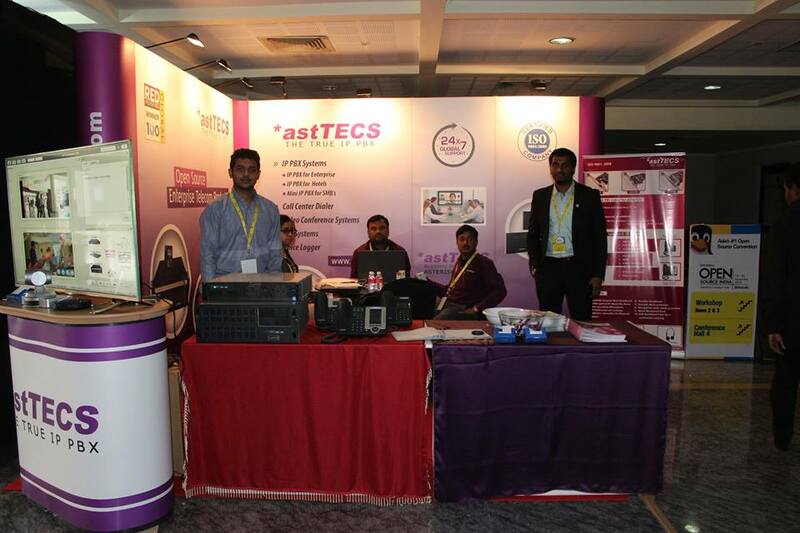 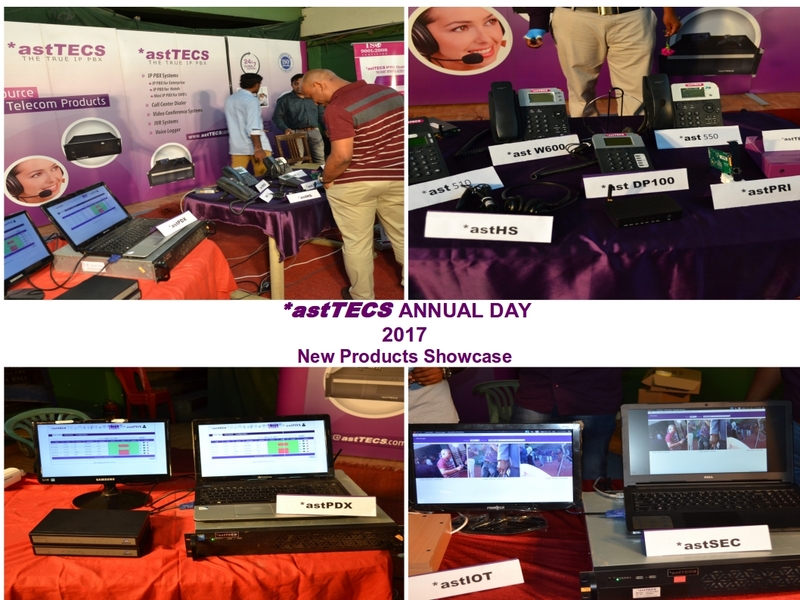 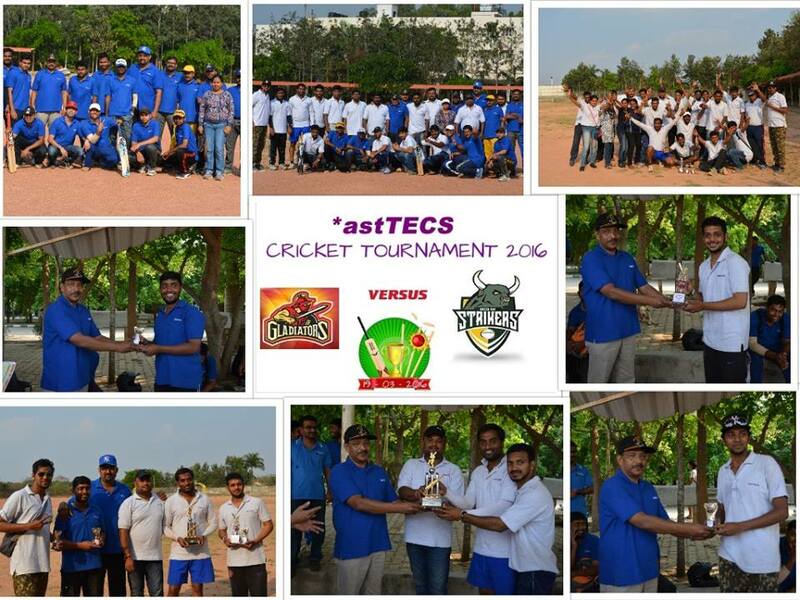 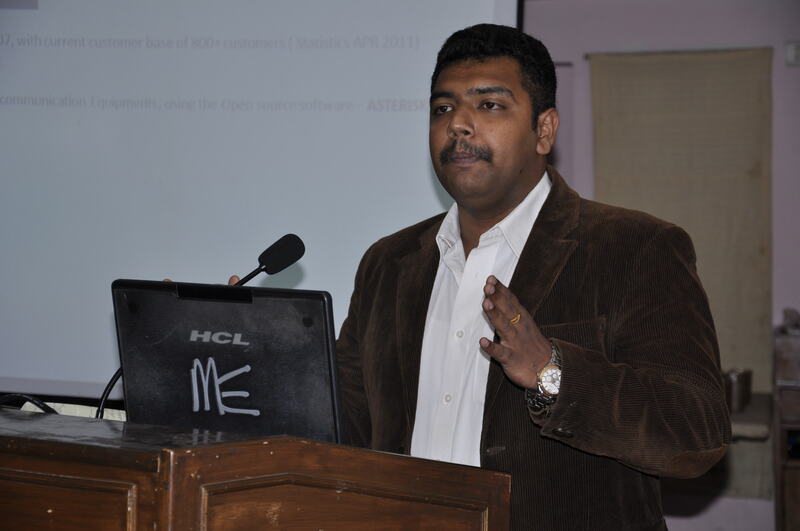 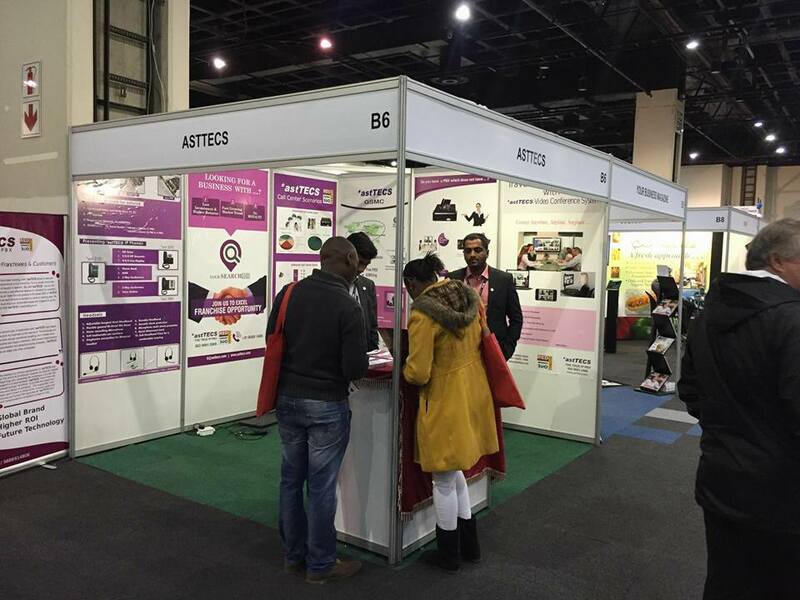 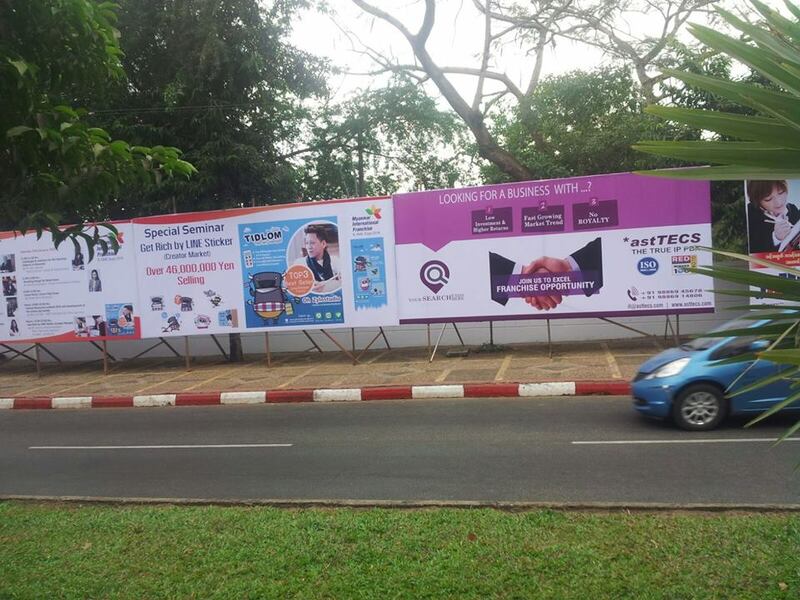 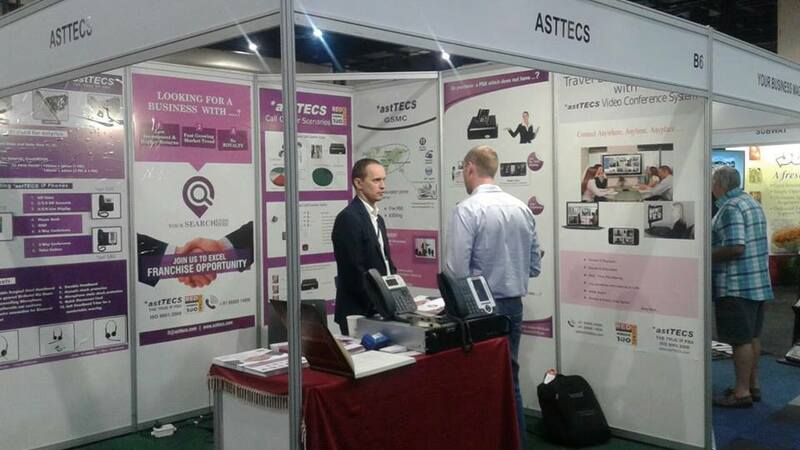 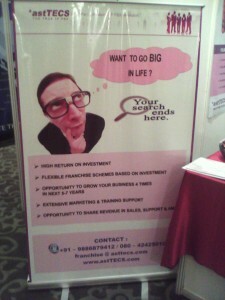 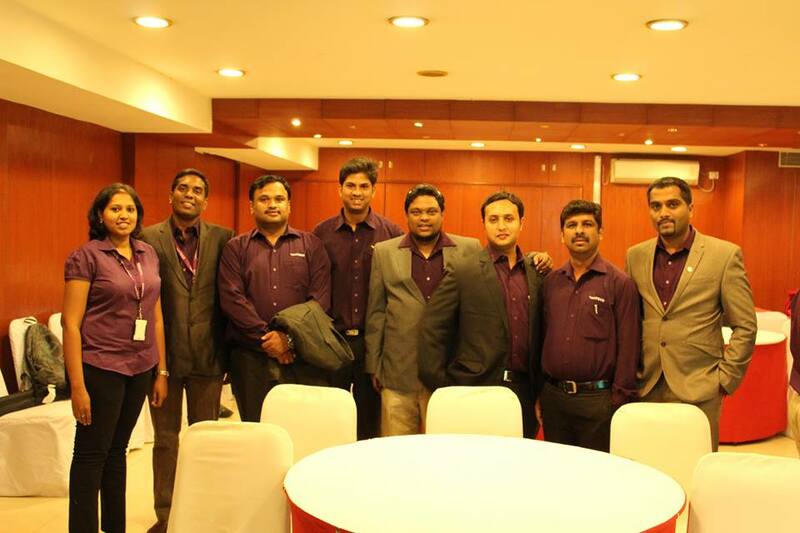 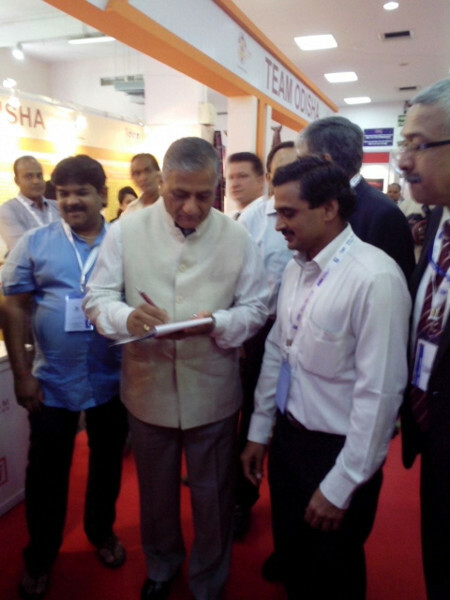 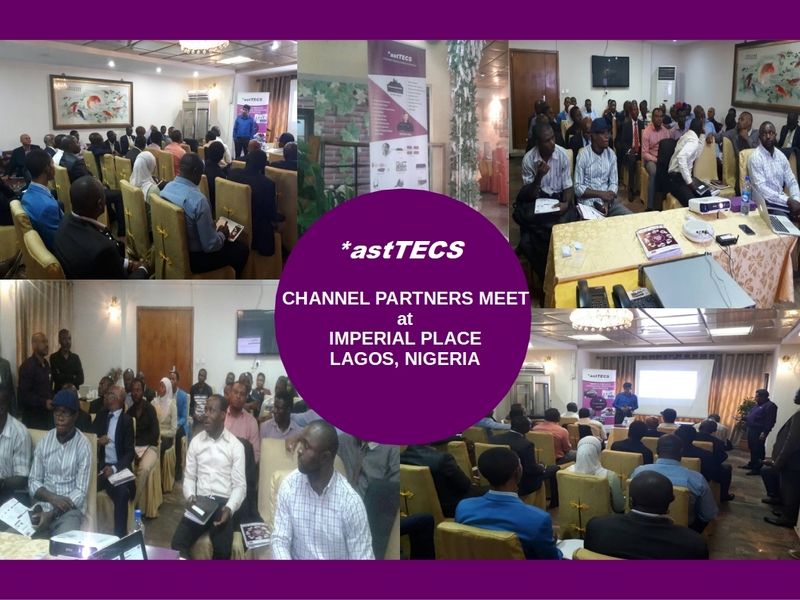 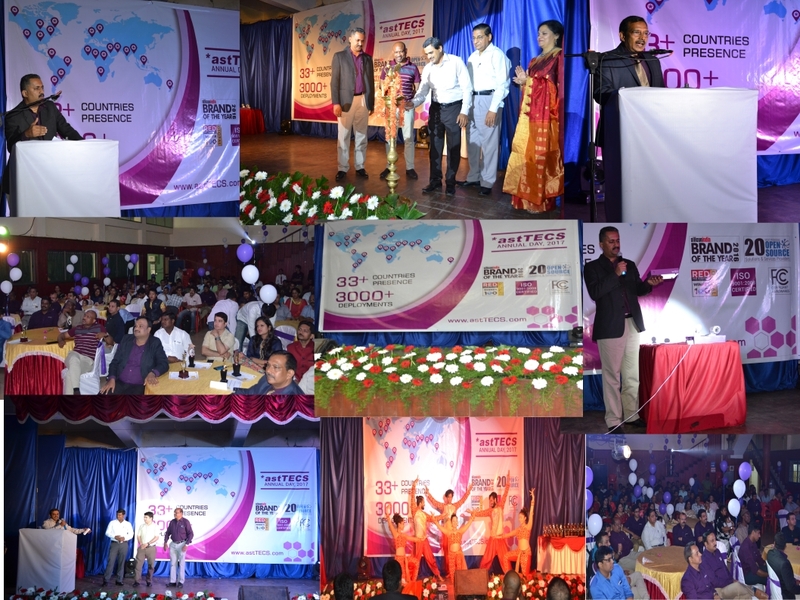 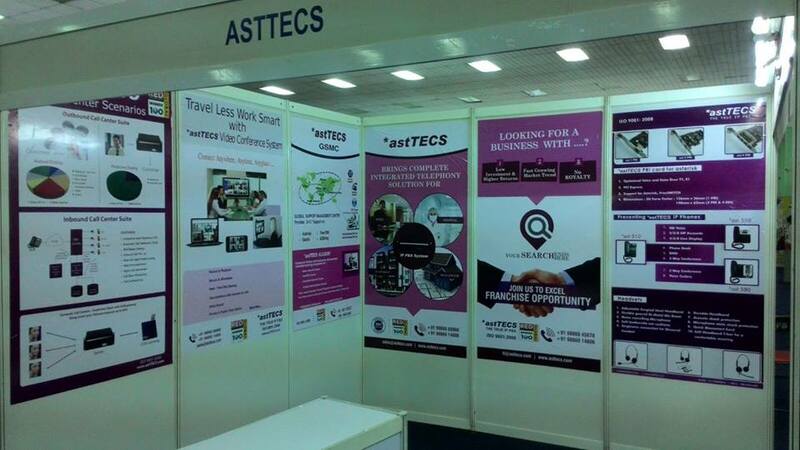 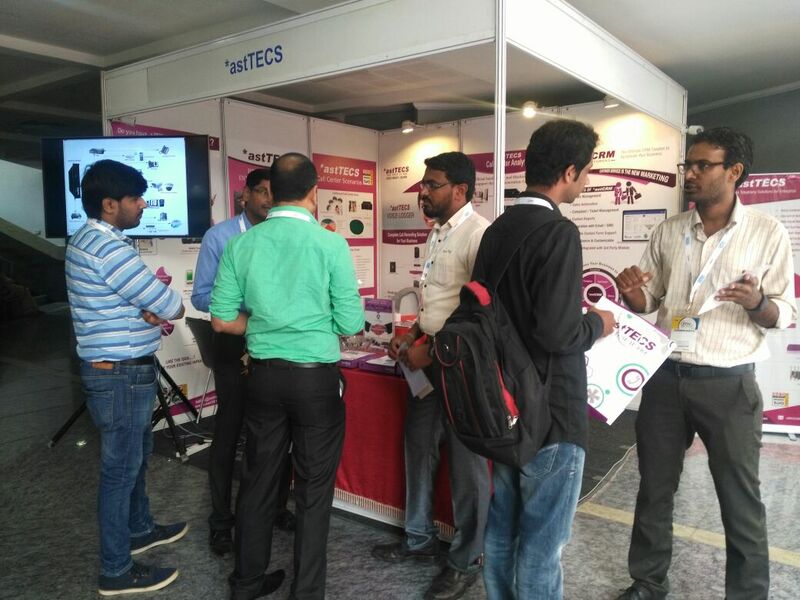 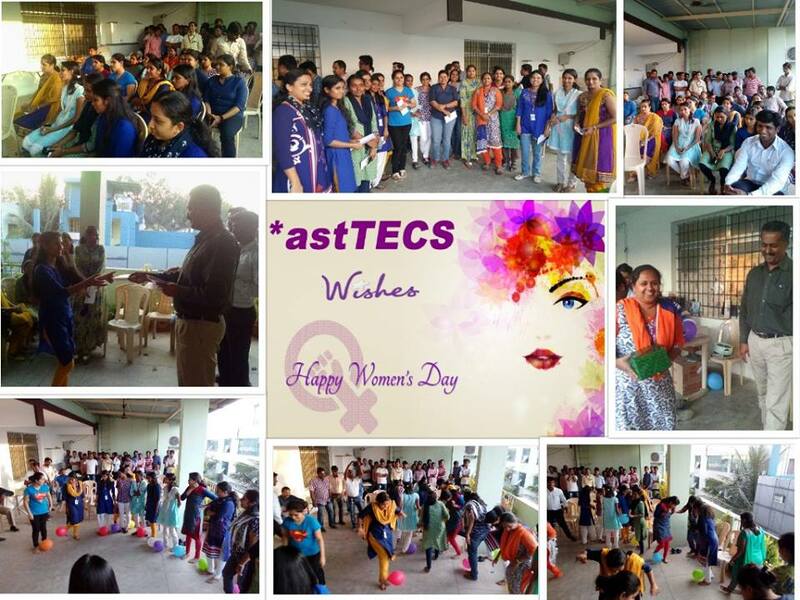 *astTECS participated in the above event. 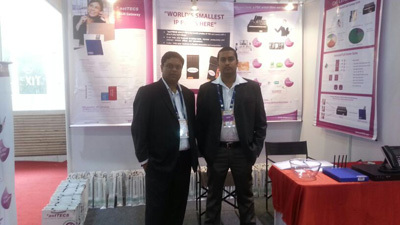 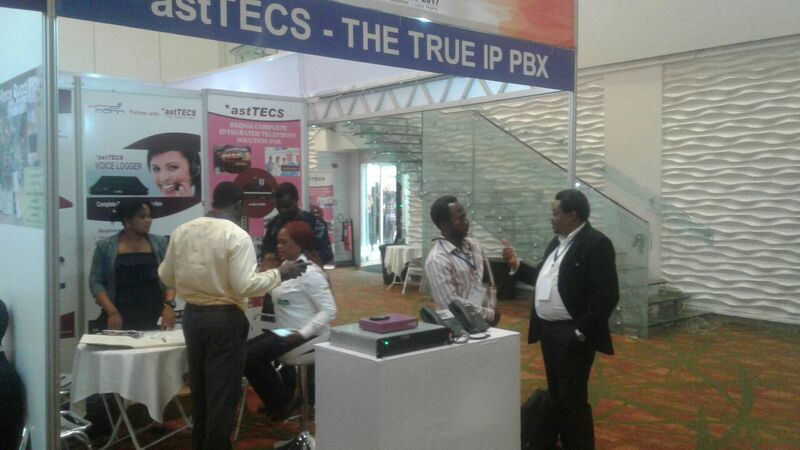 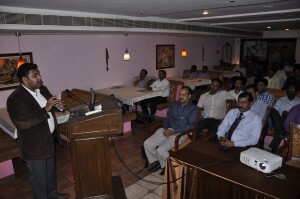 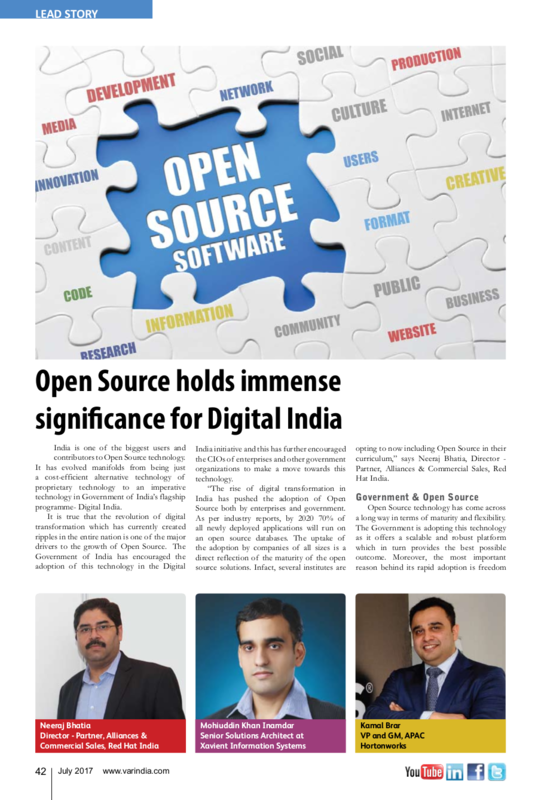 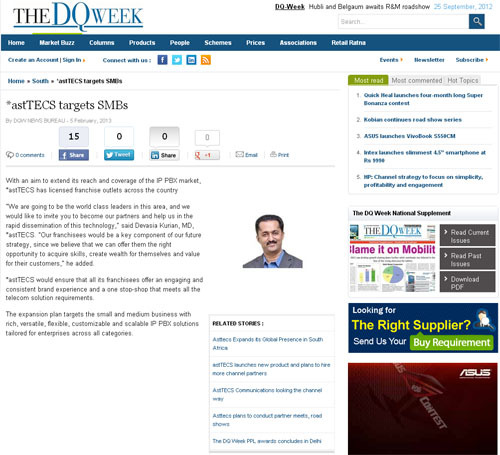 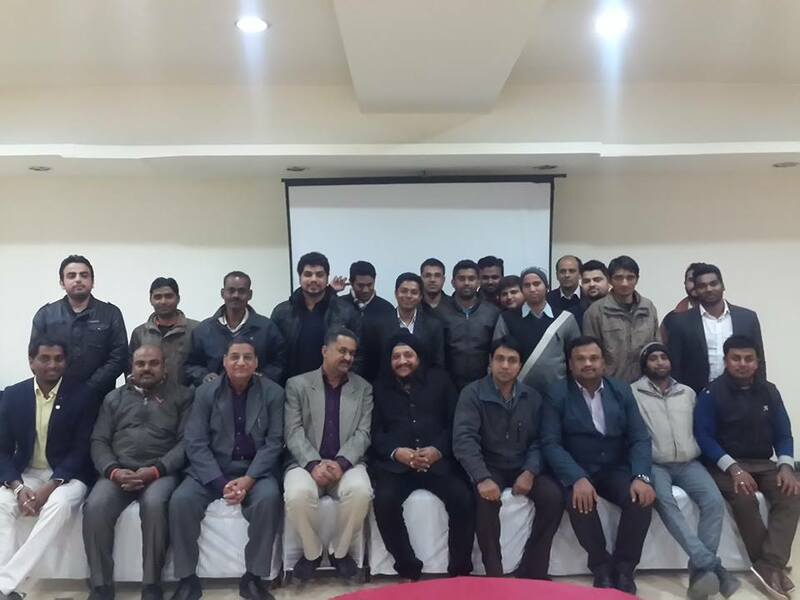 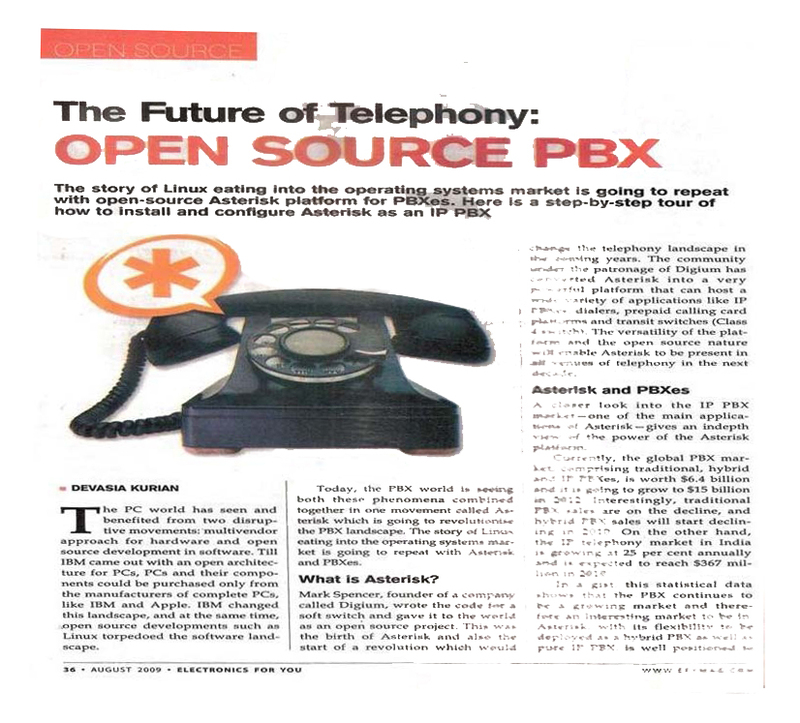 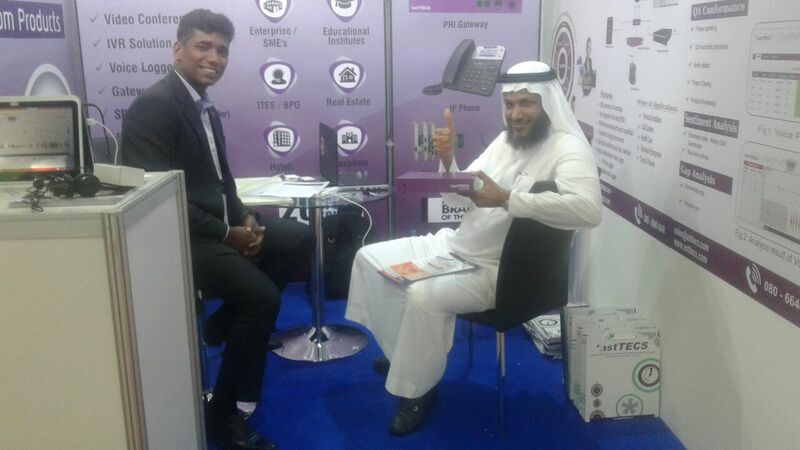 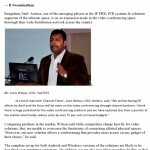 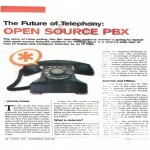 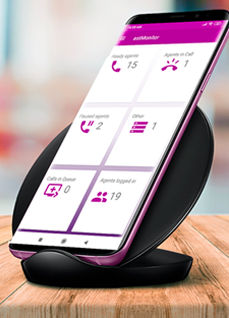 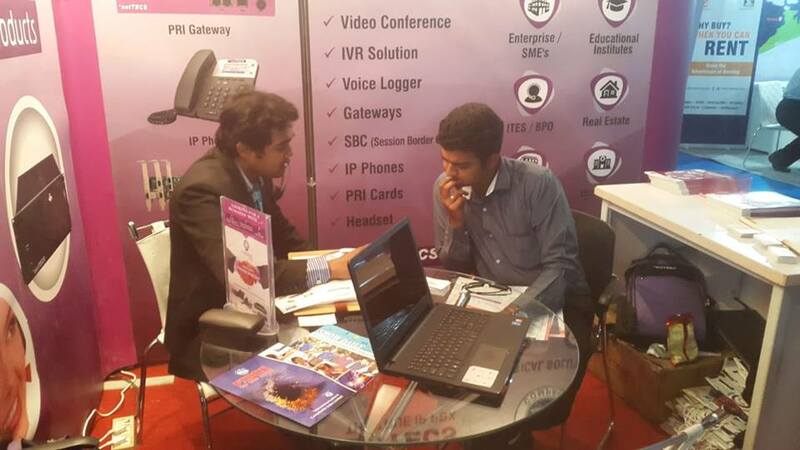 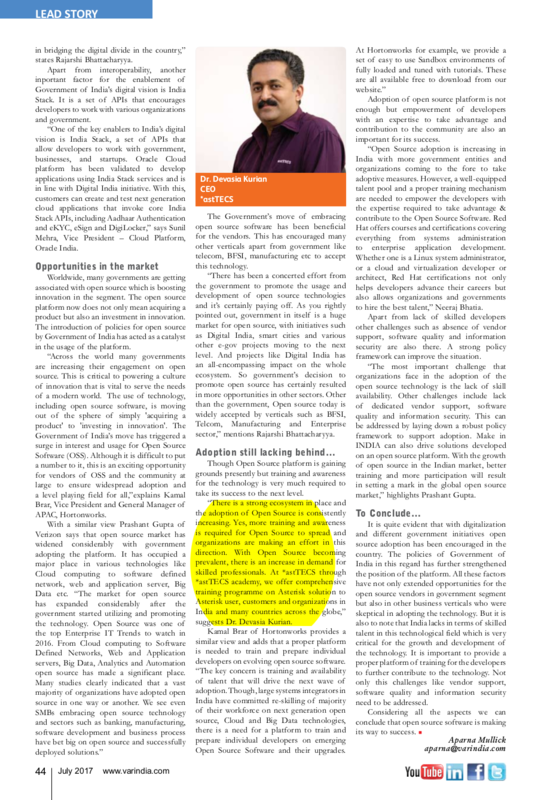 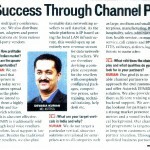 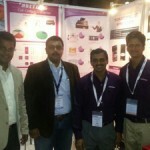 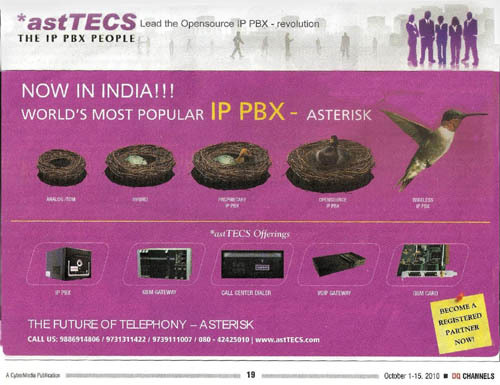 *IP PBX to emerge as centre piece of work flow automation. 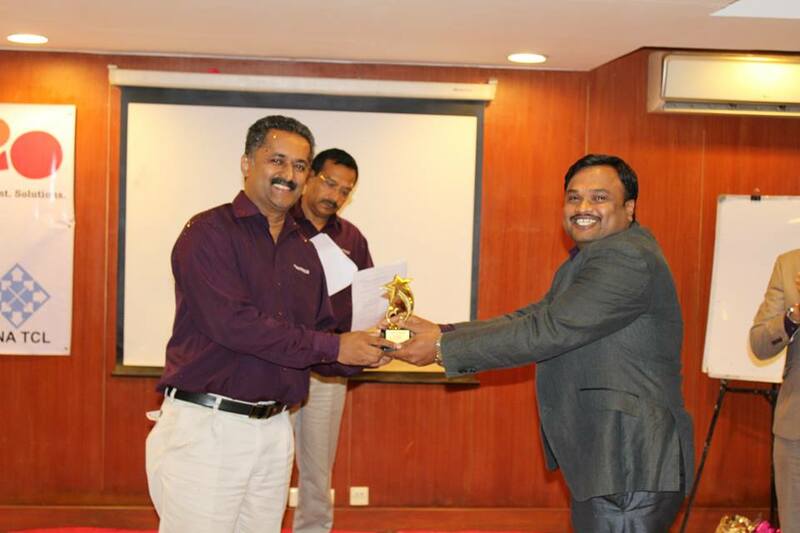 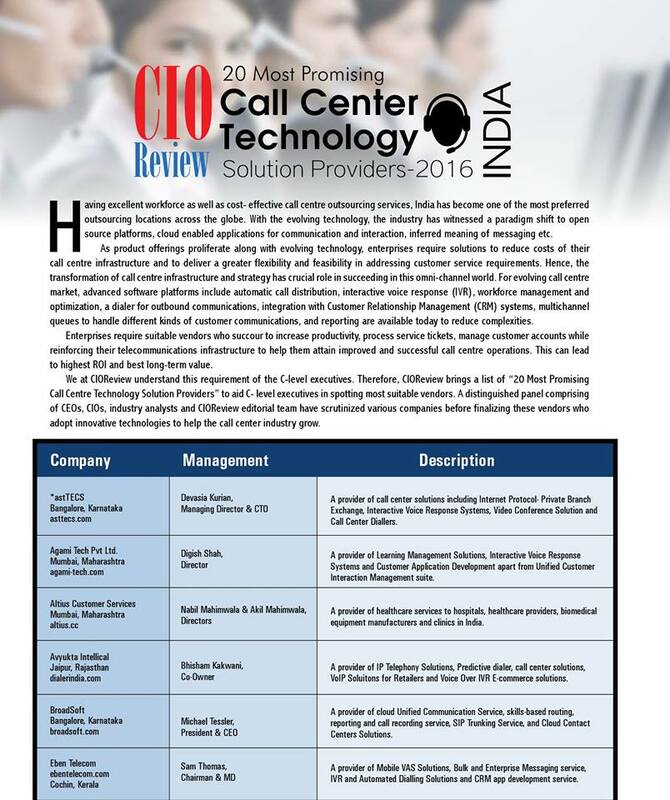 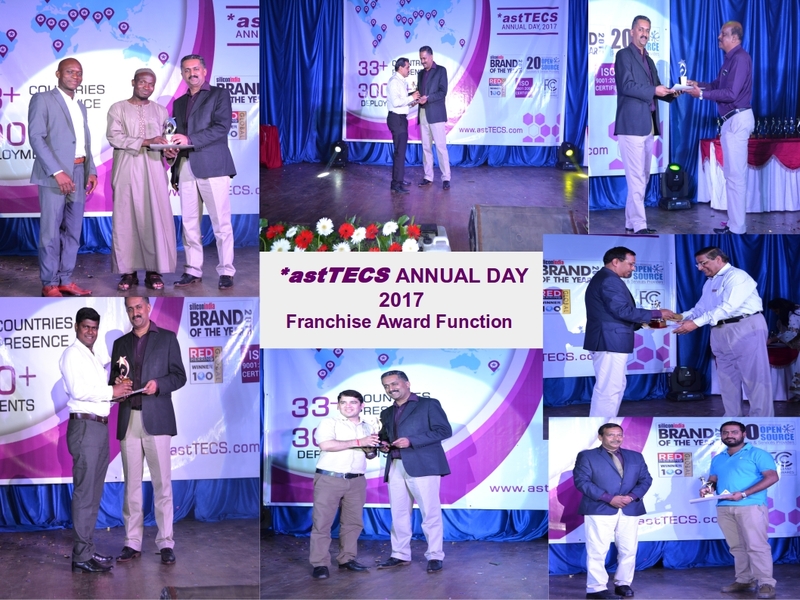 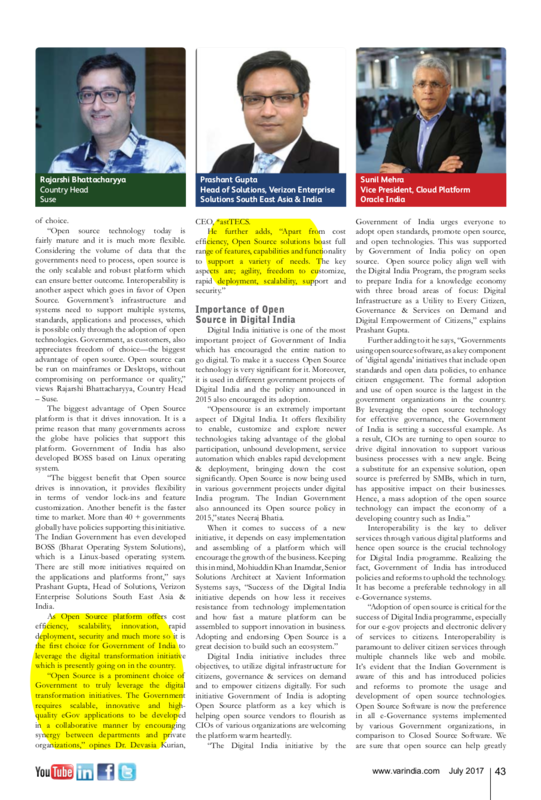 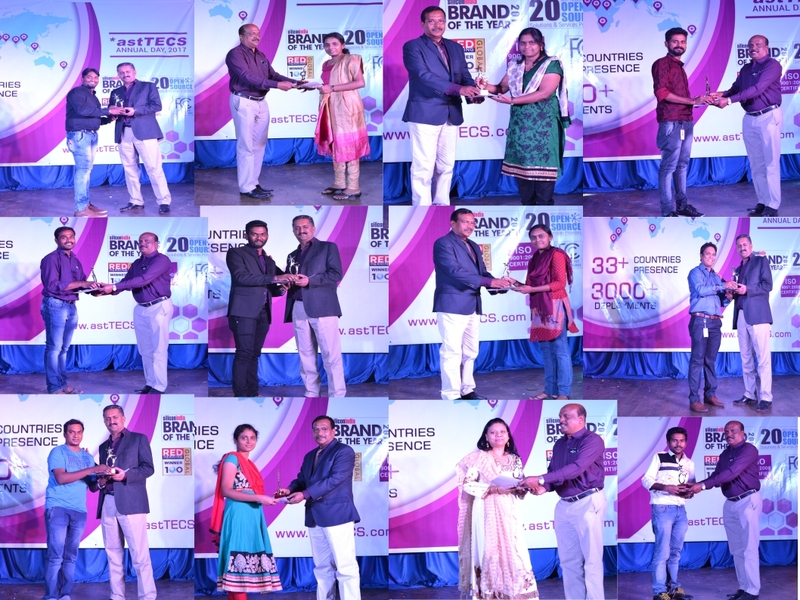 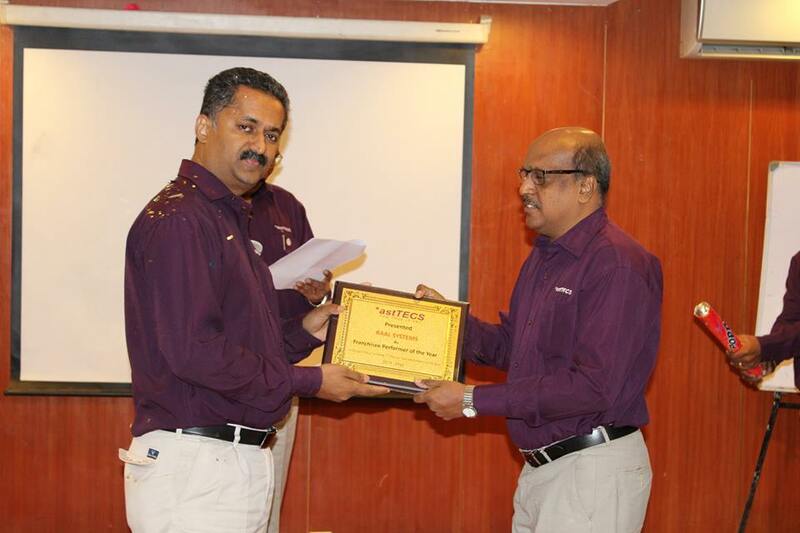 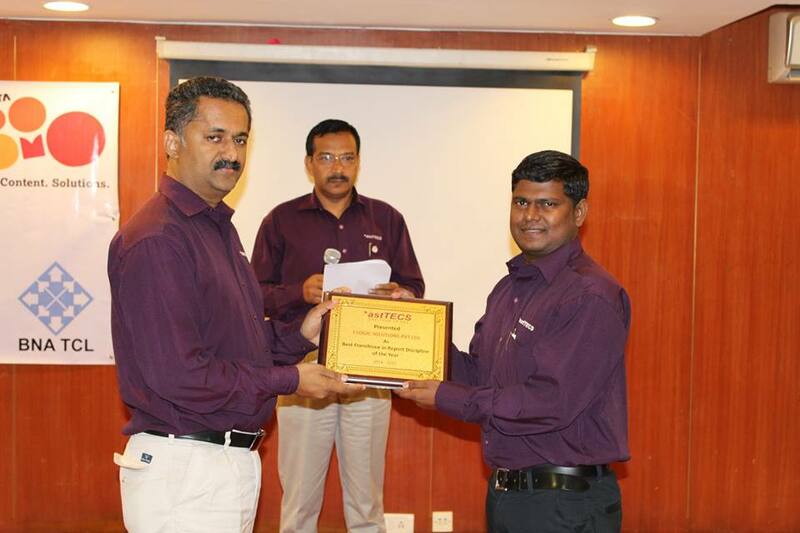 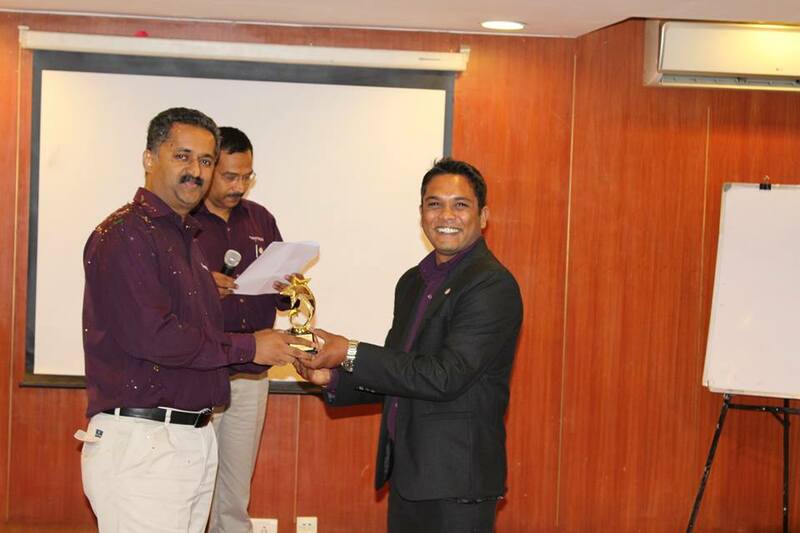 *astTECS has been recognized as “Brand of the Year 2016” by Silicon India Magazine. 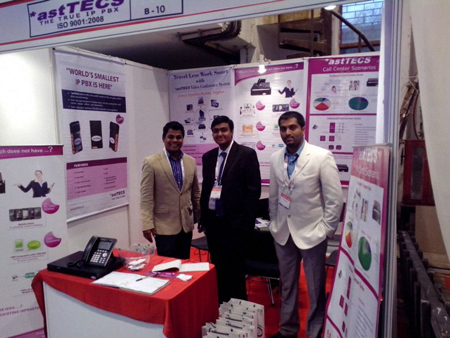 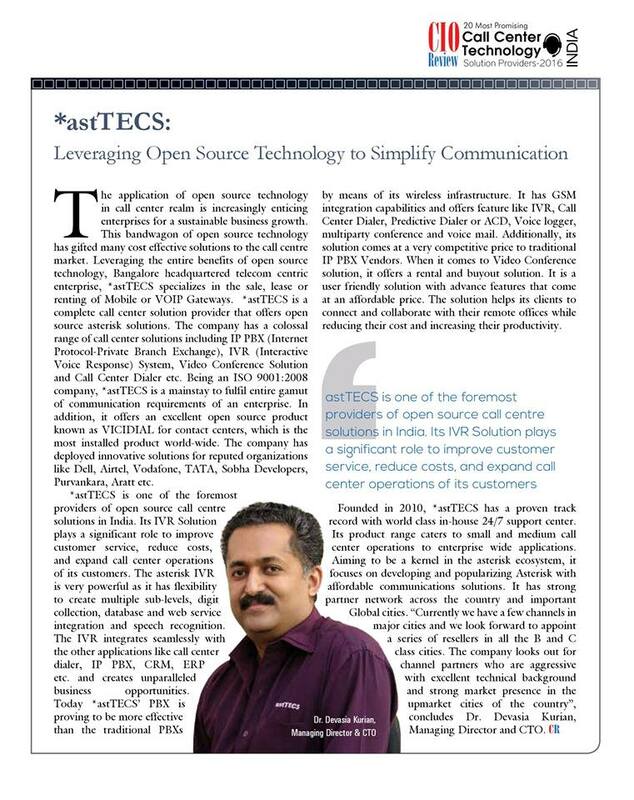 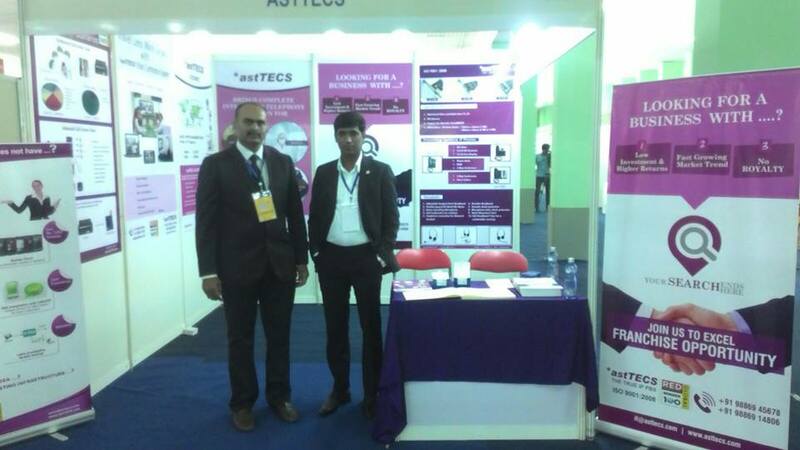 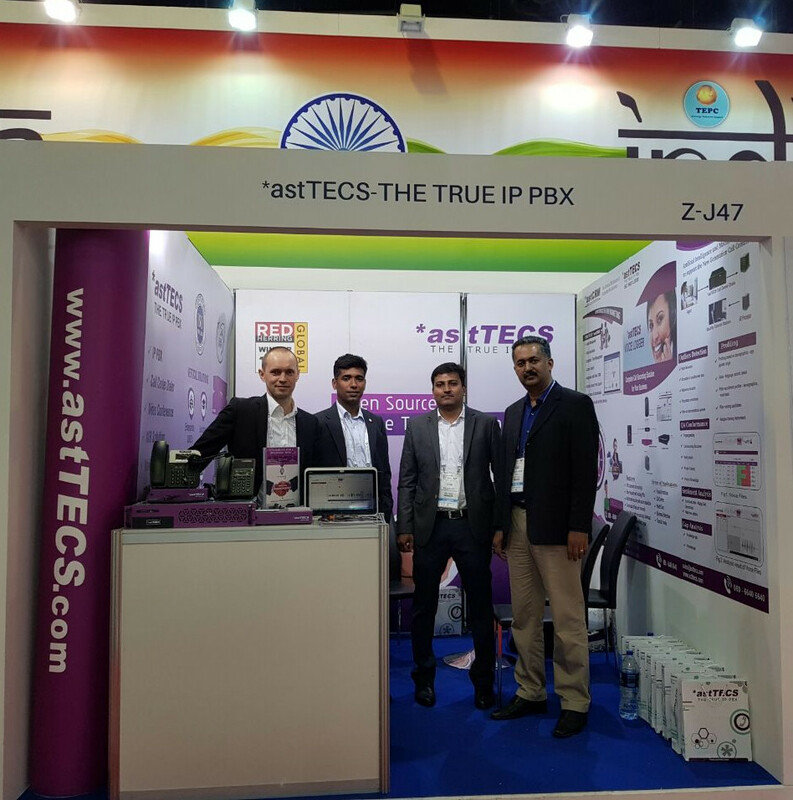 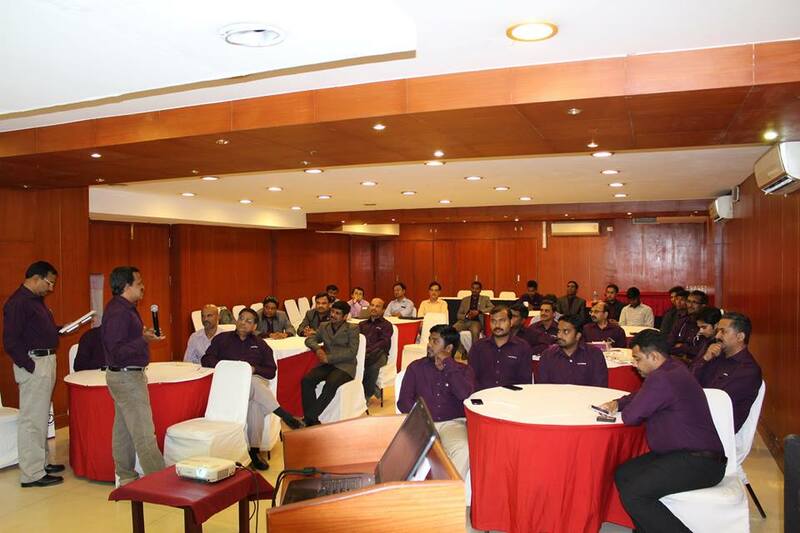 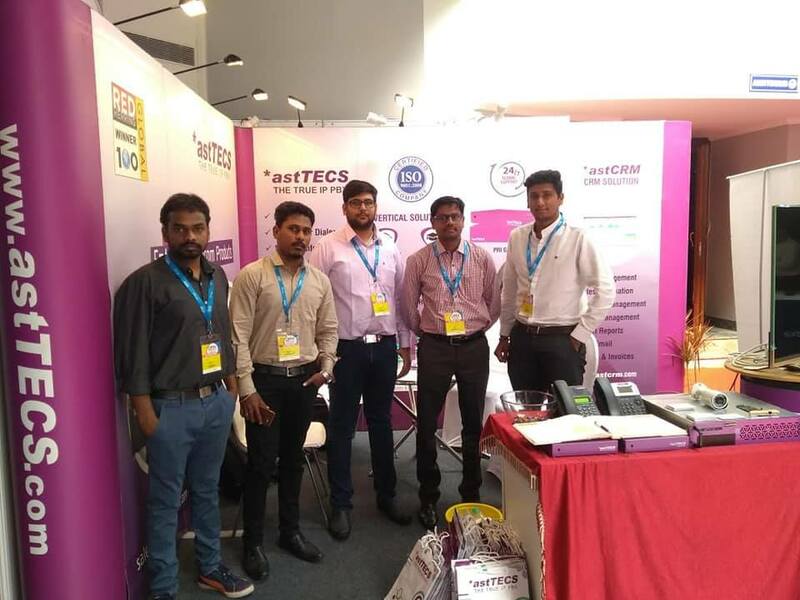 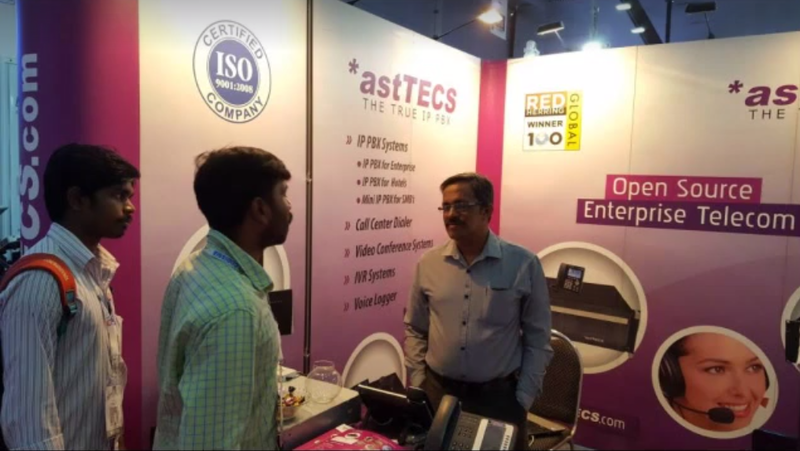 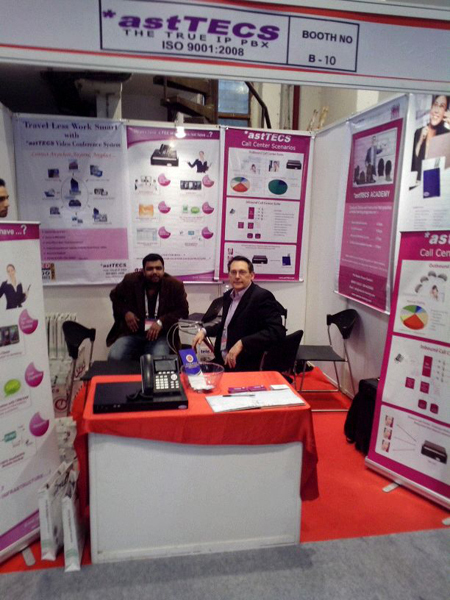 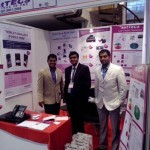 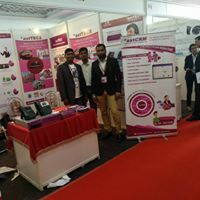 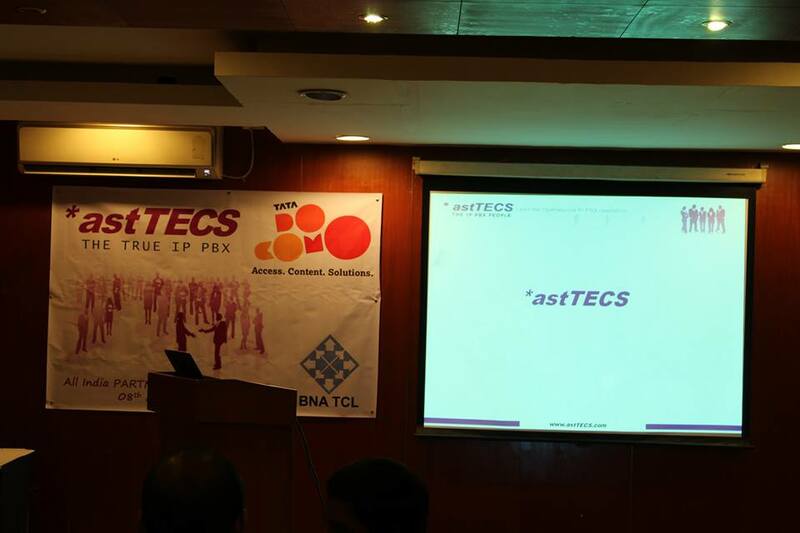 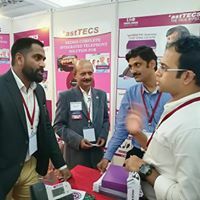 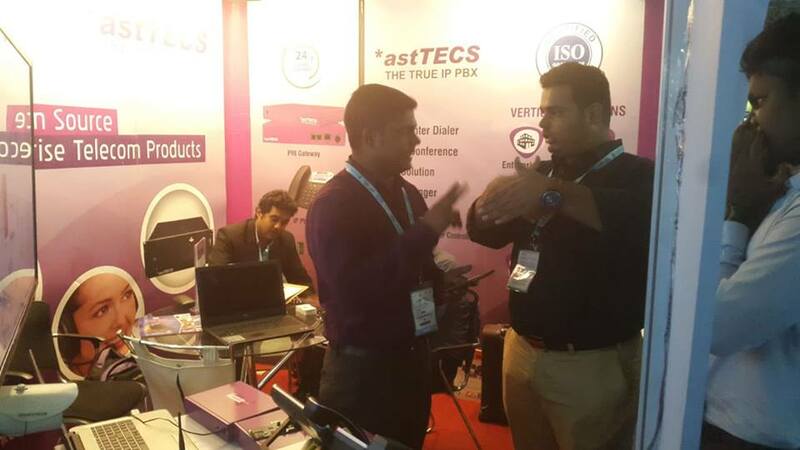 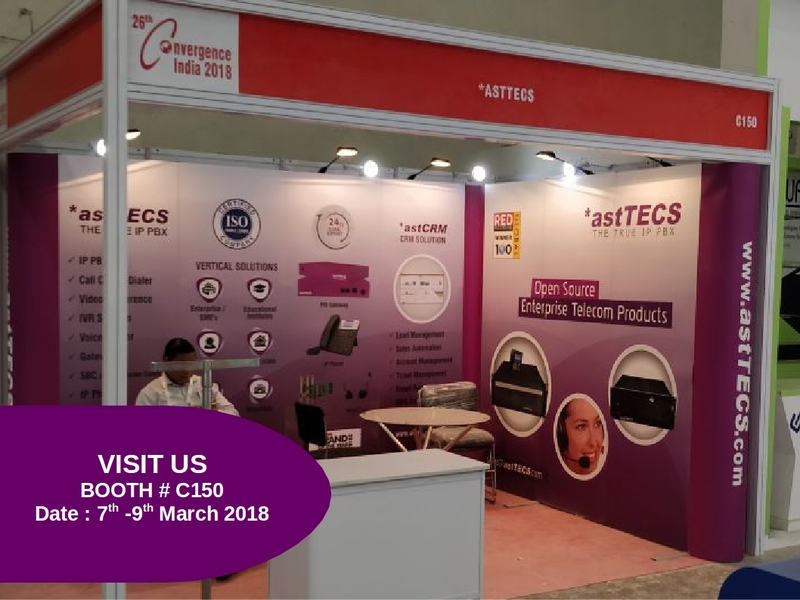 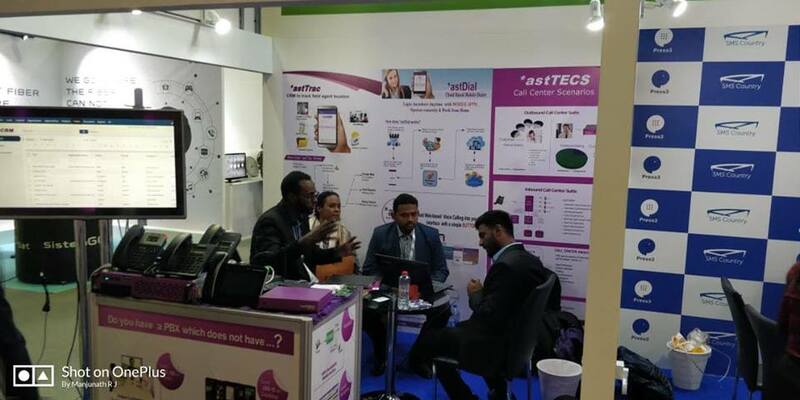 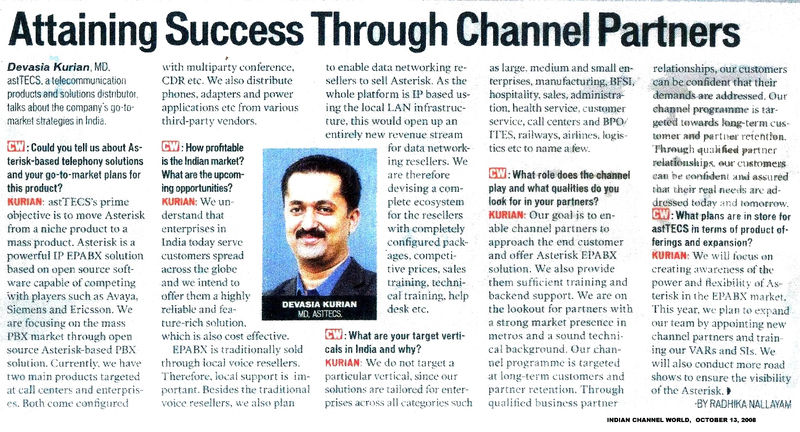 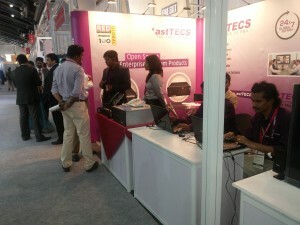 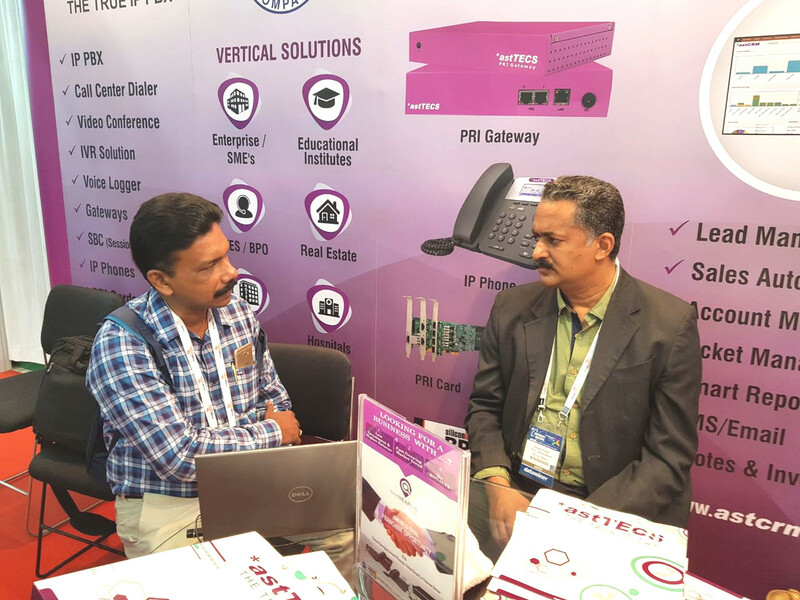 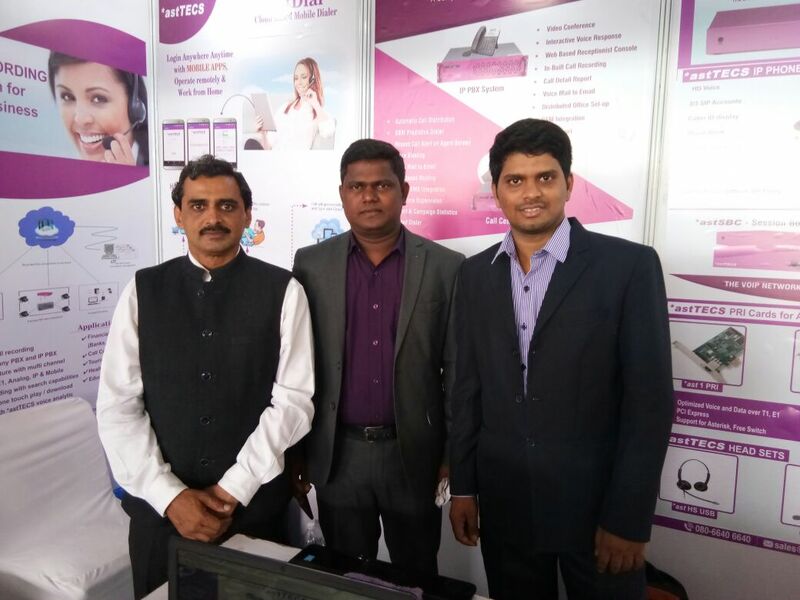 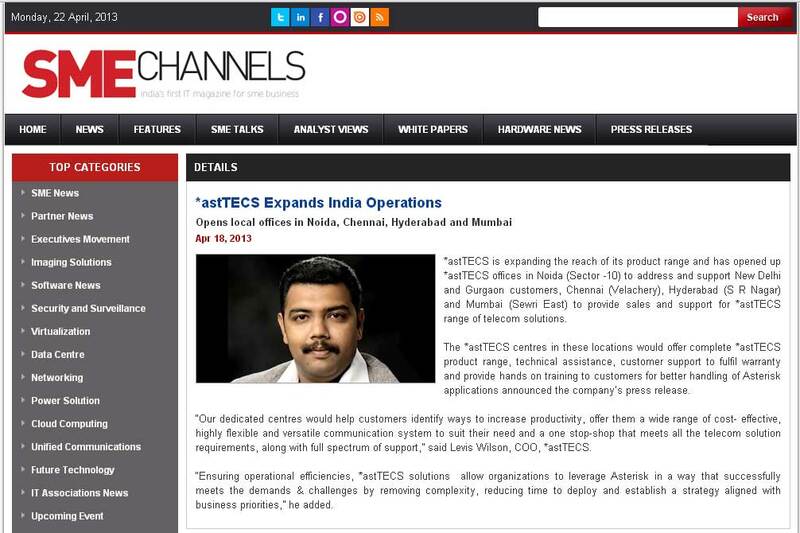 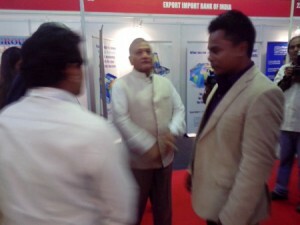 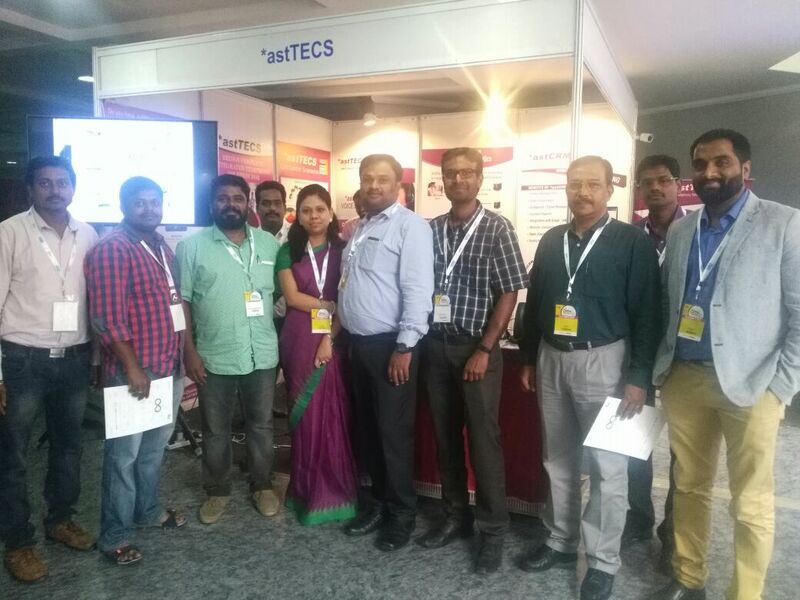 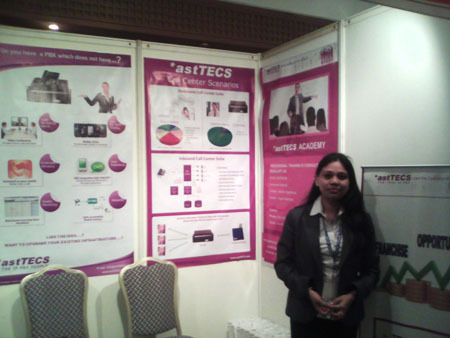 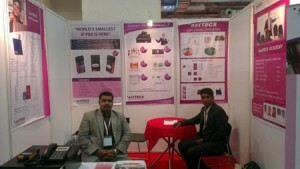 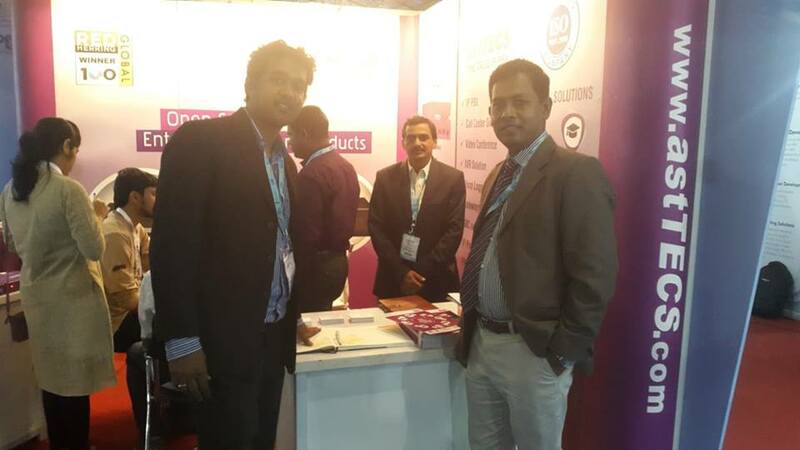 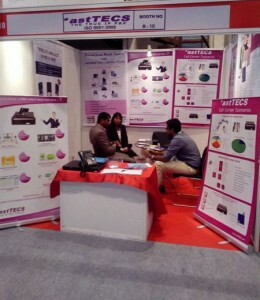 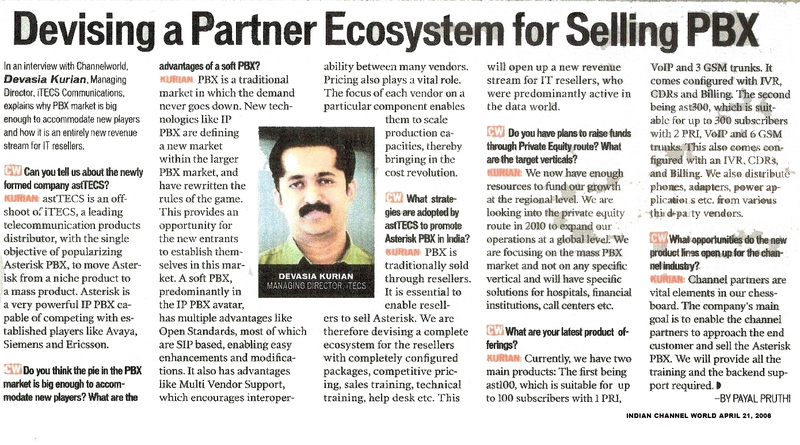 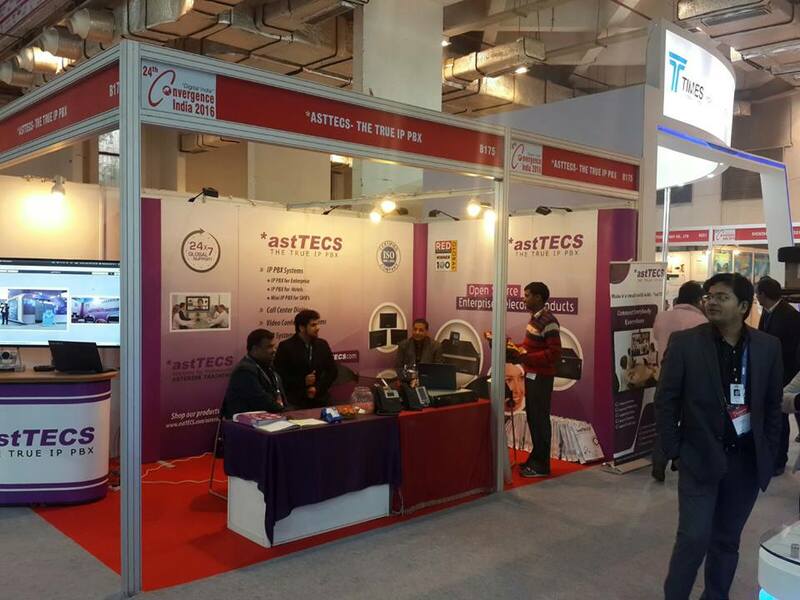 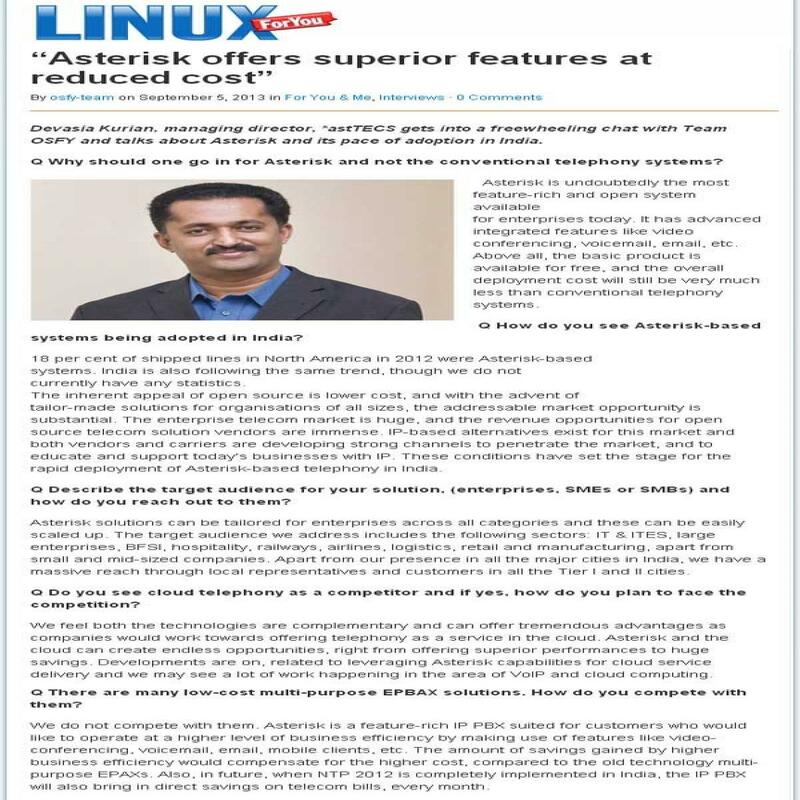 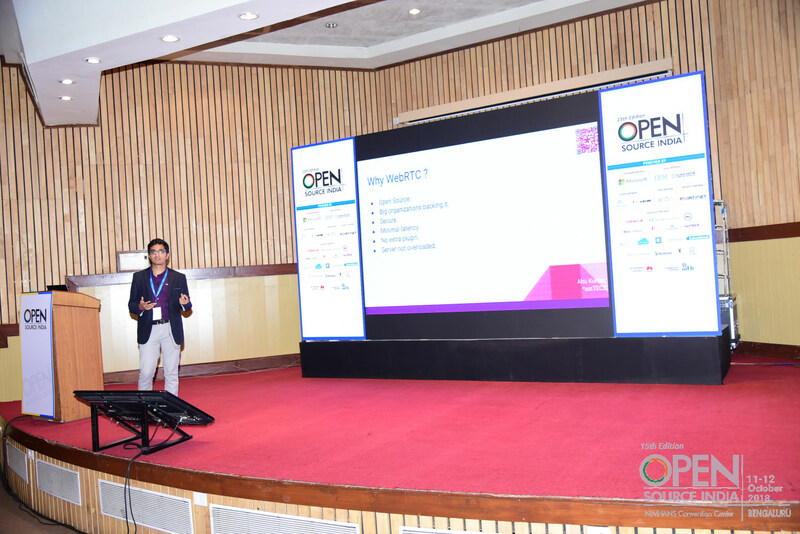 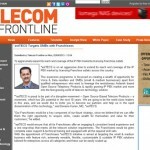 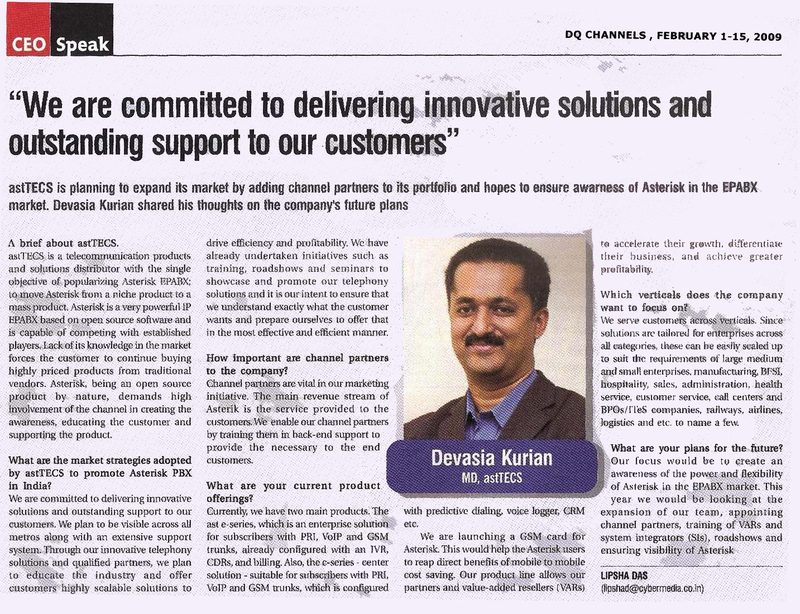 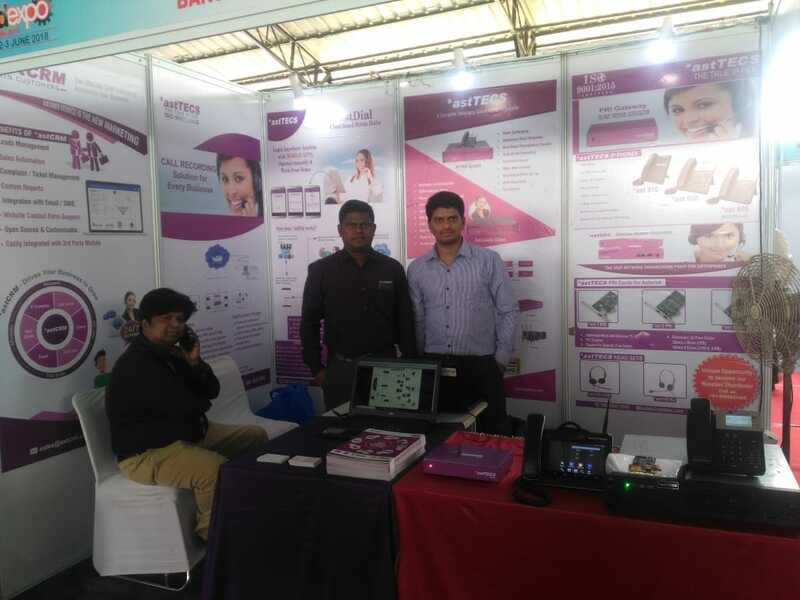 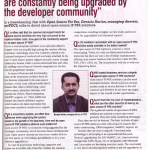 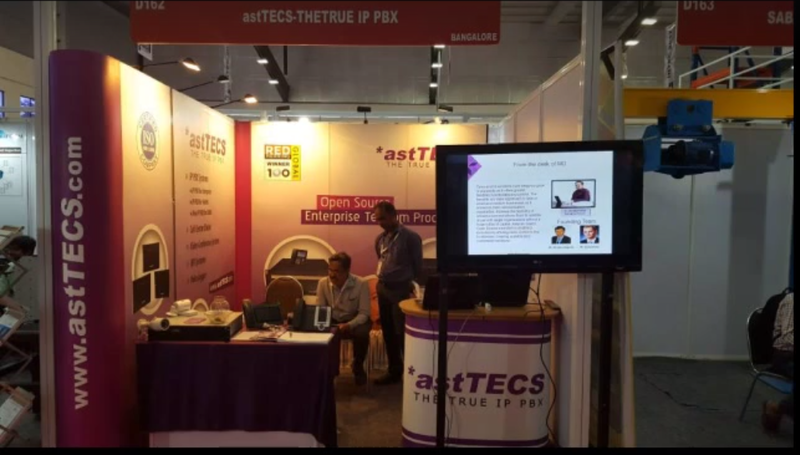 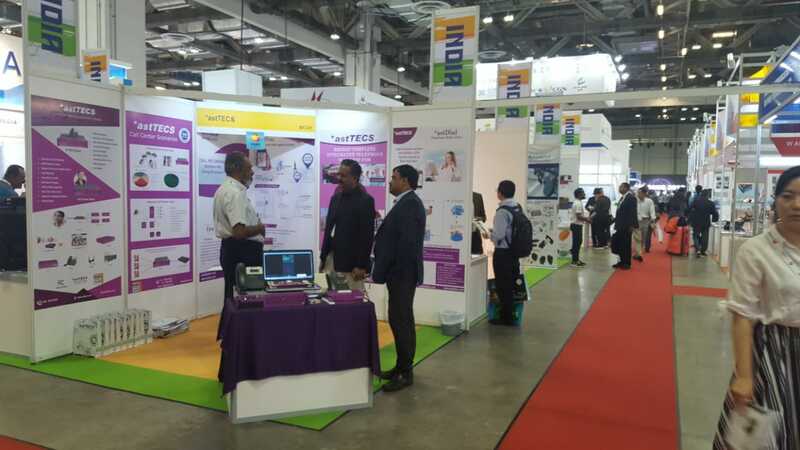 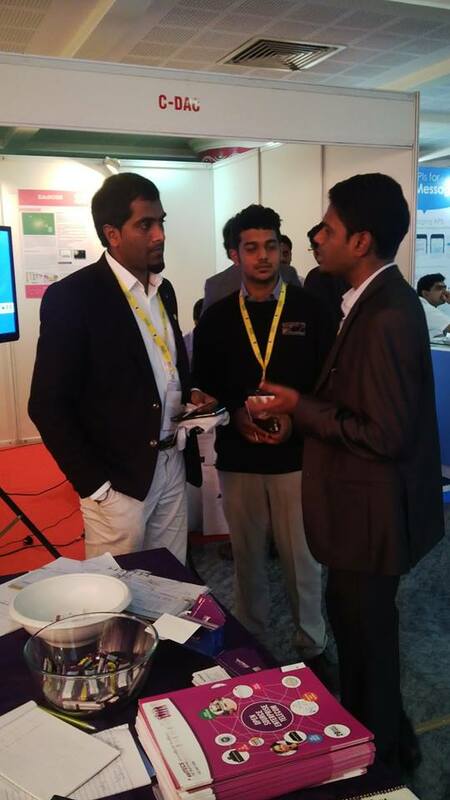 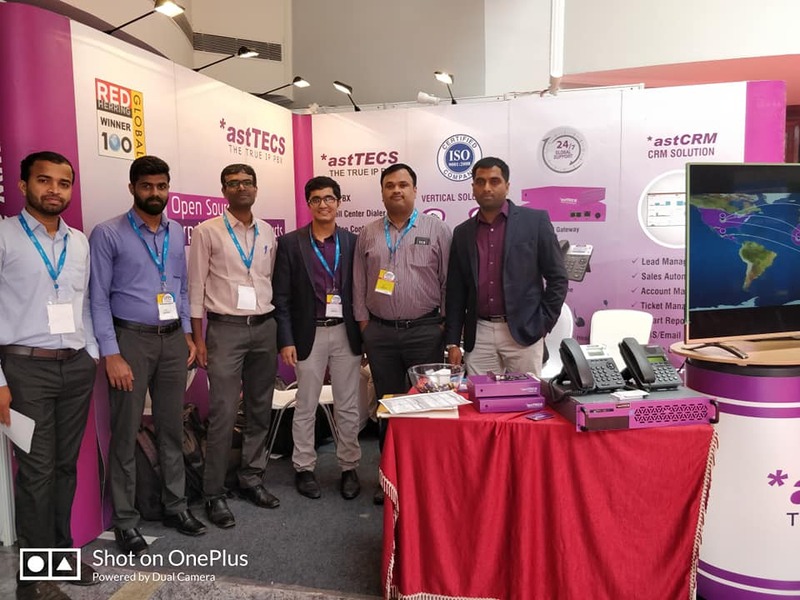 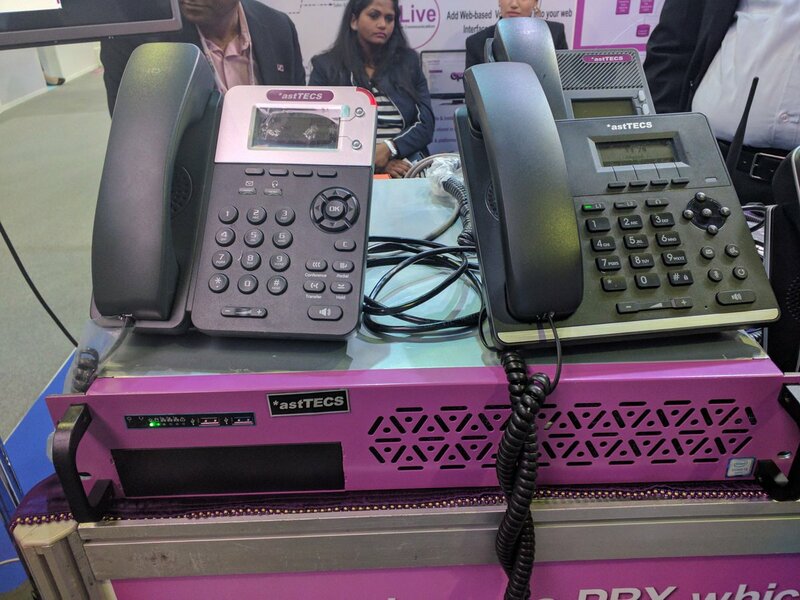 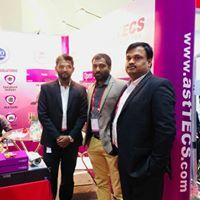 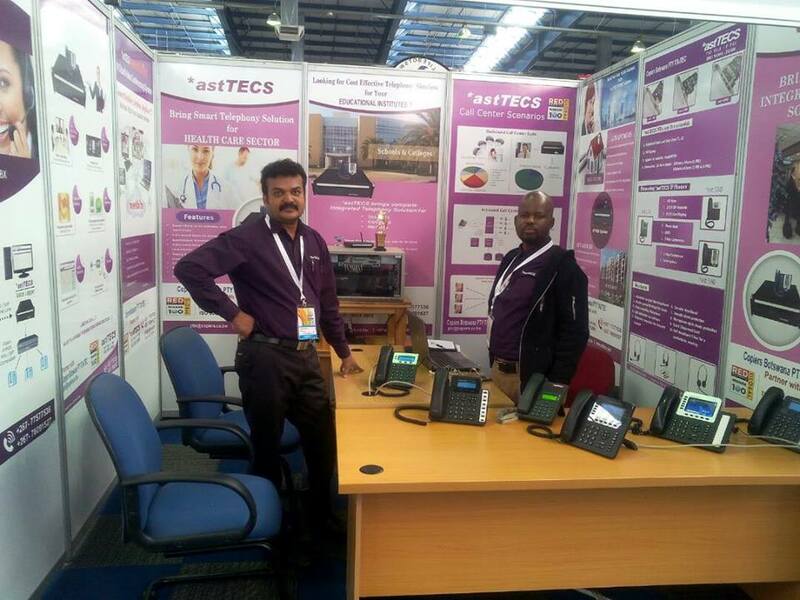 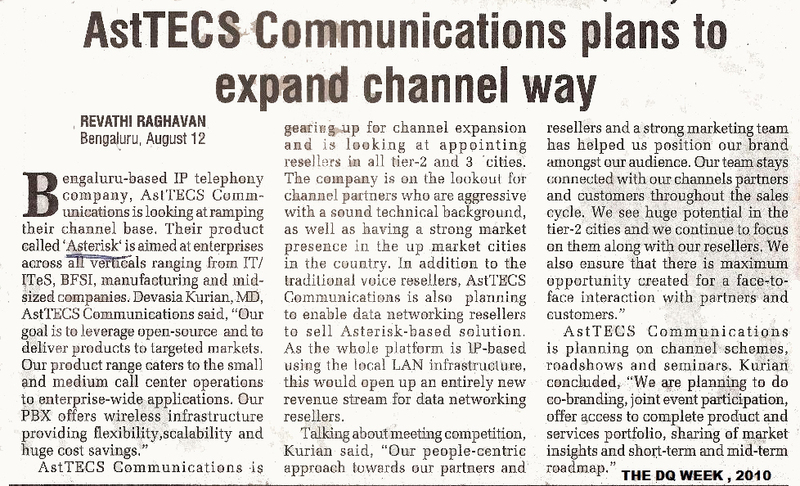 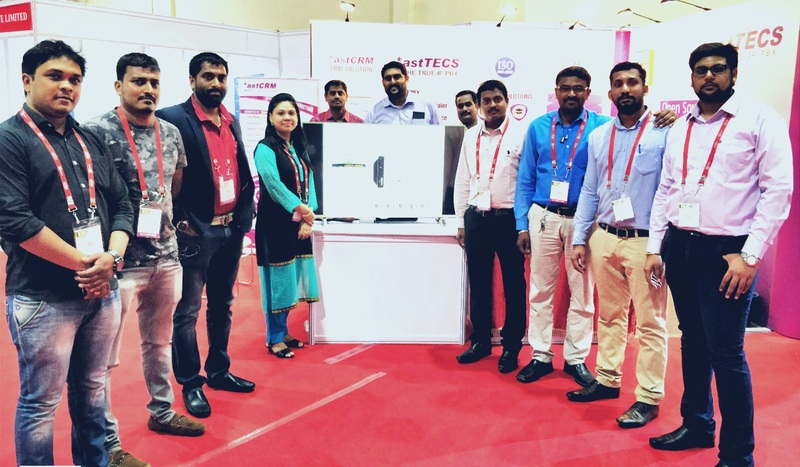 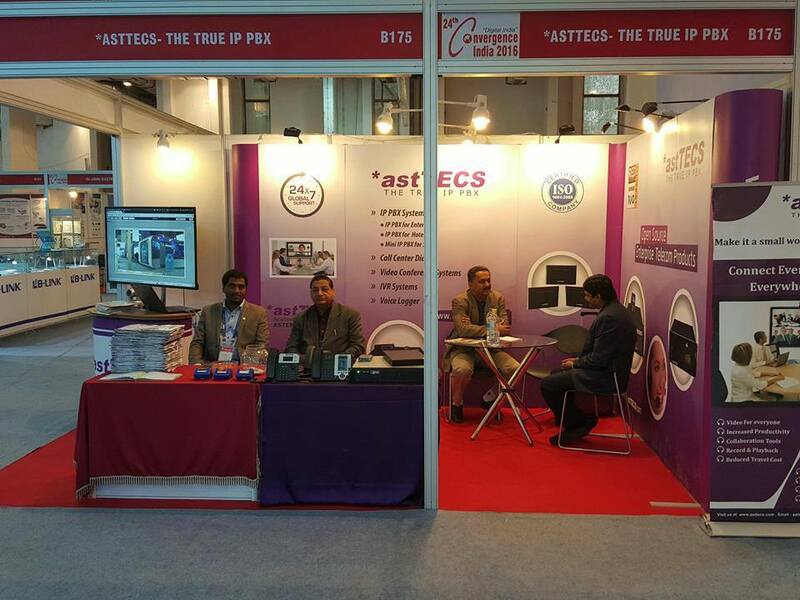 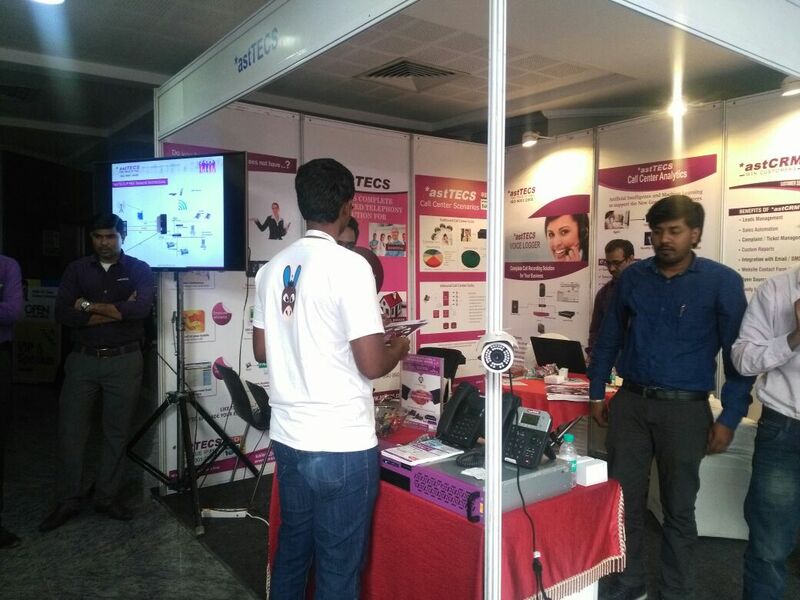 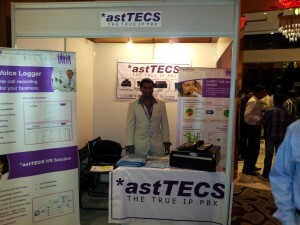 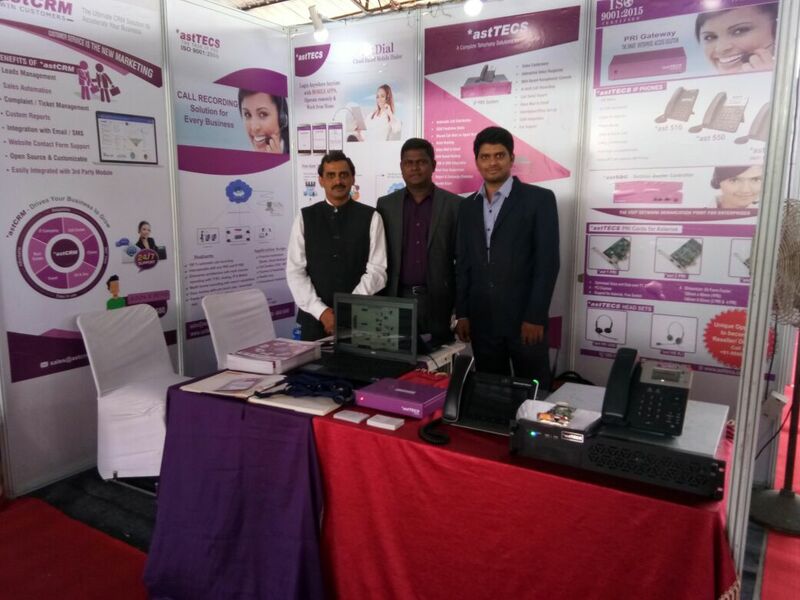 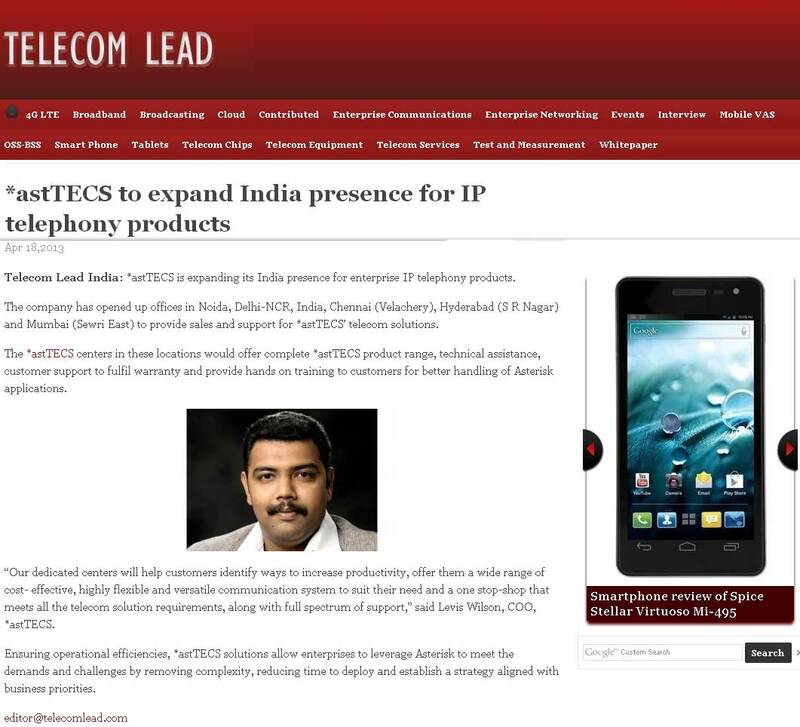 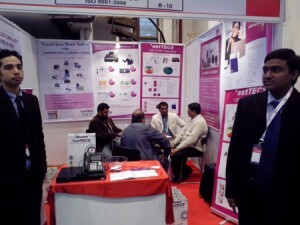 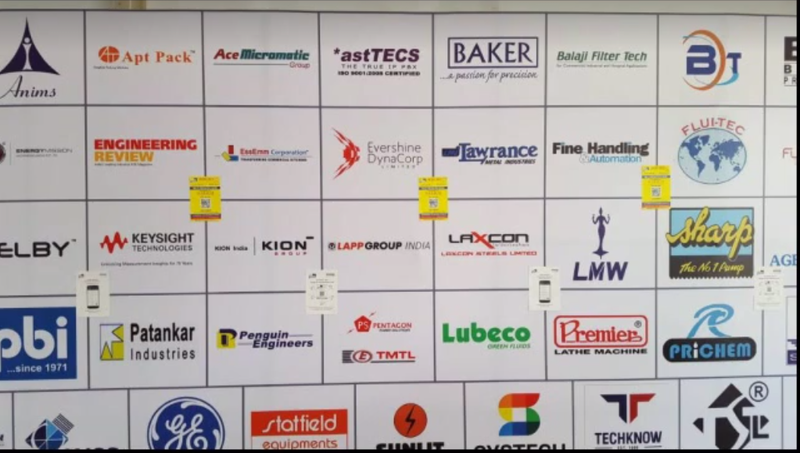 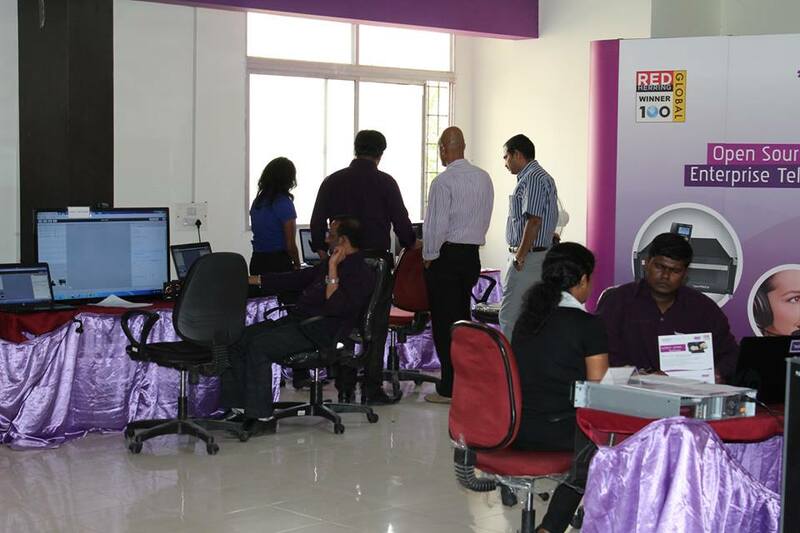 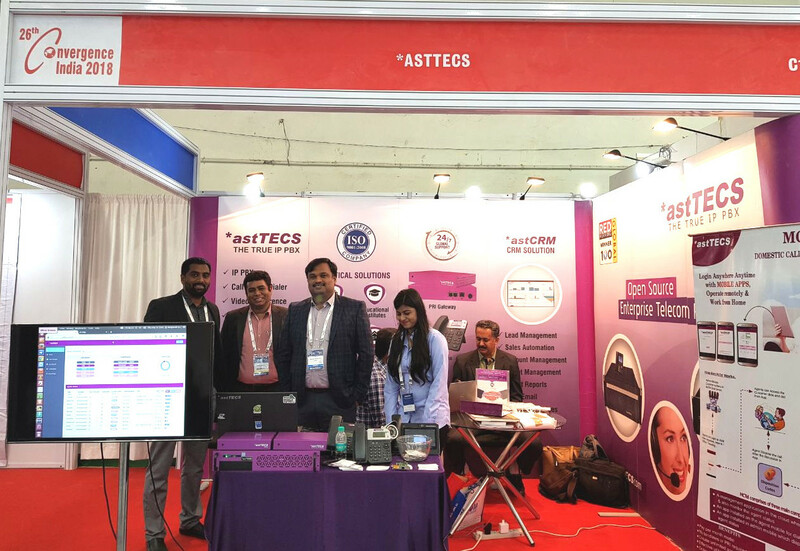 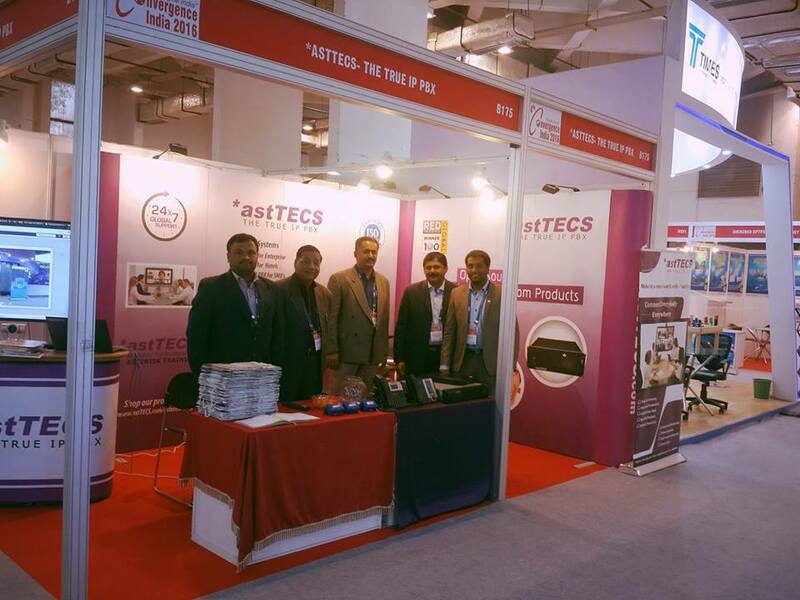 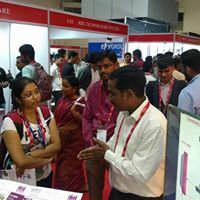 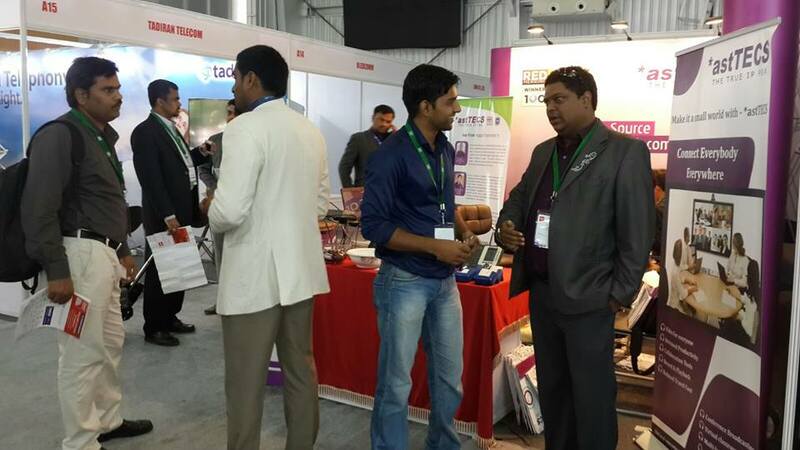 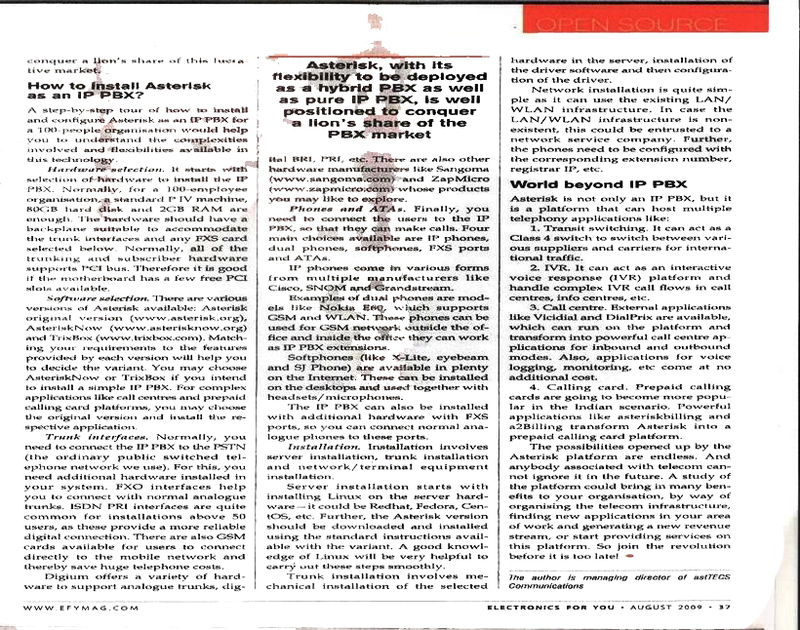 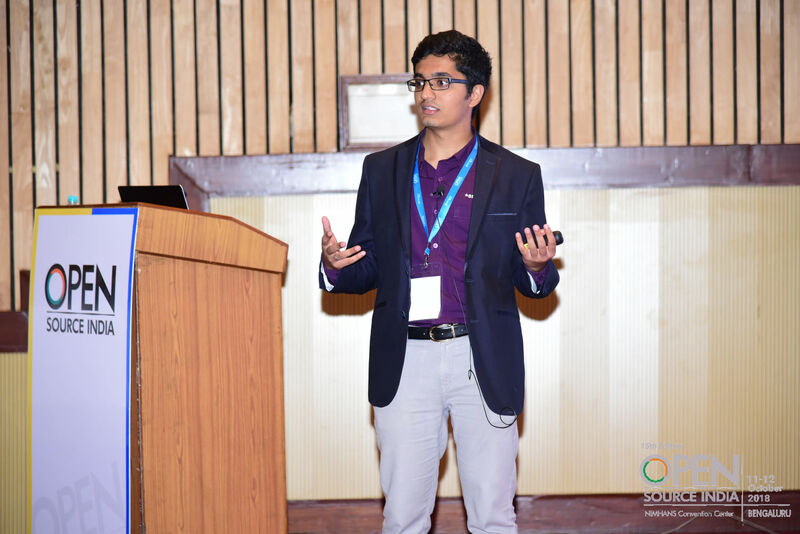 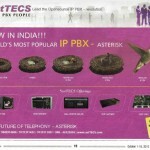 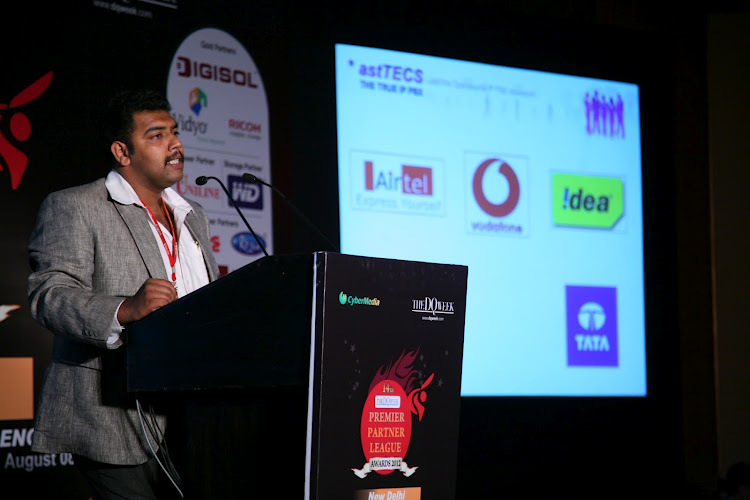 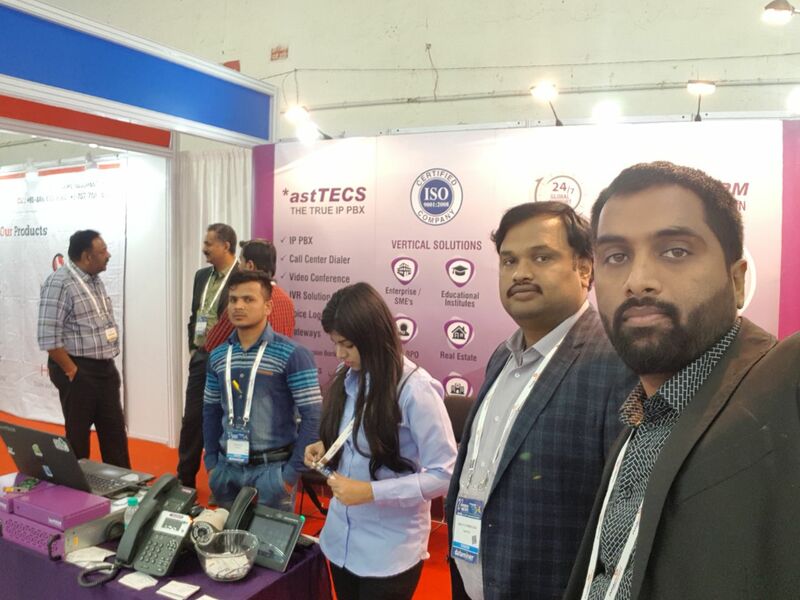 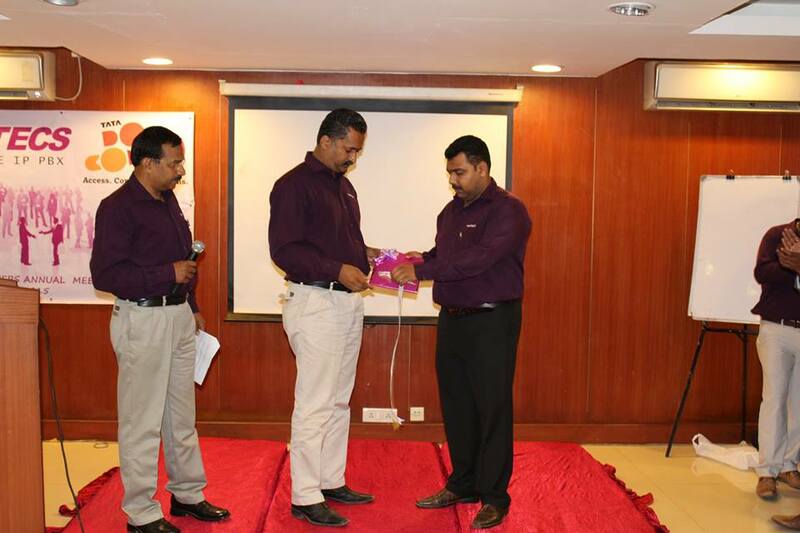 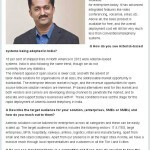 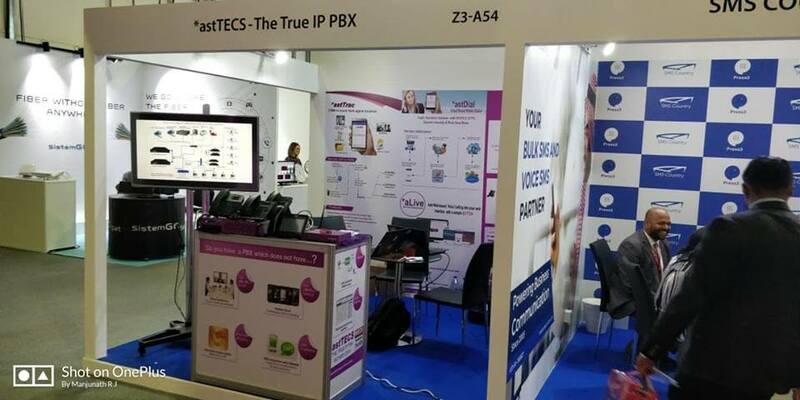 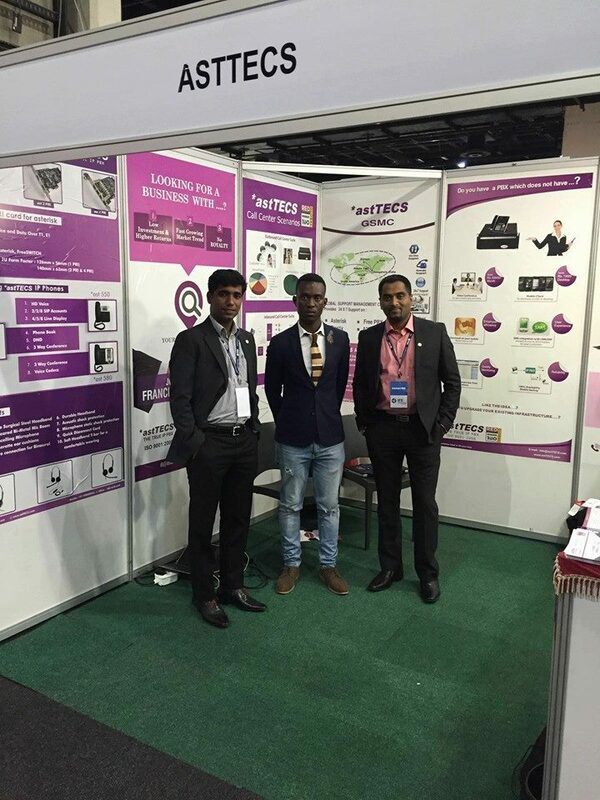 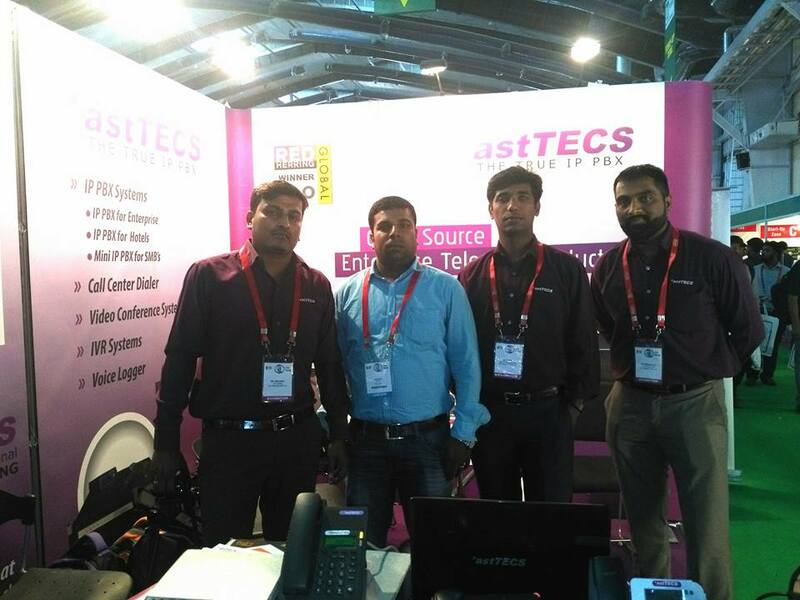 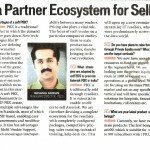 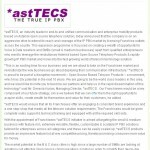 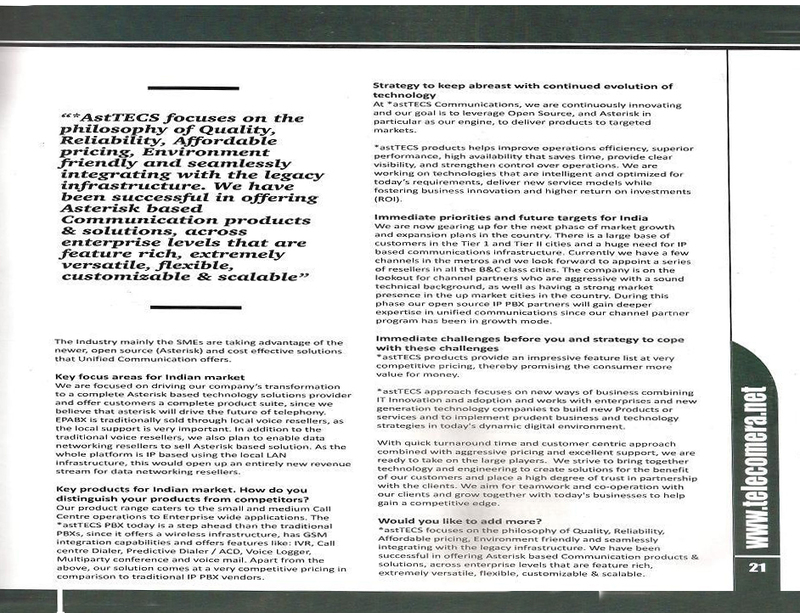 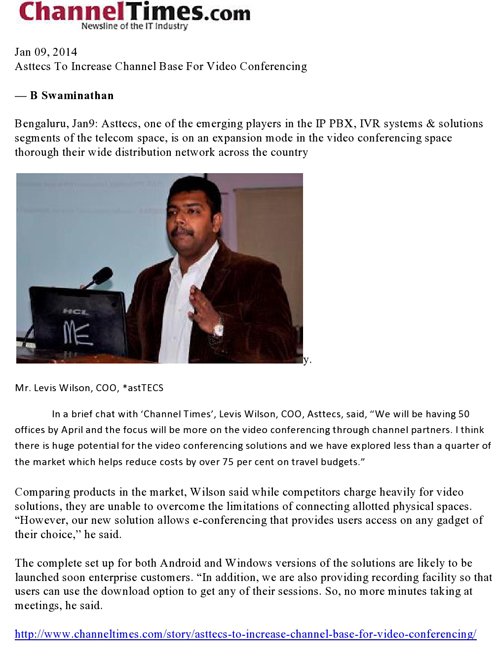 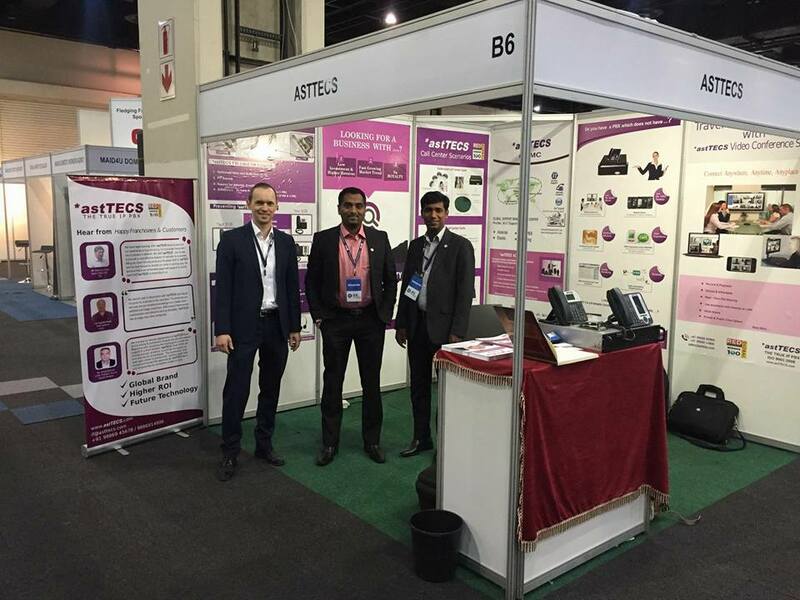 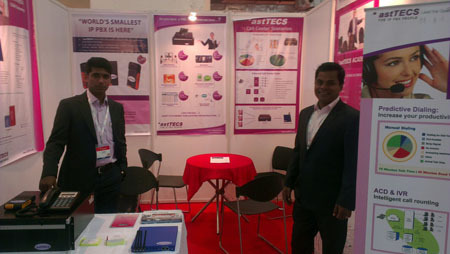 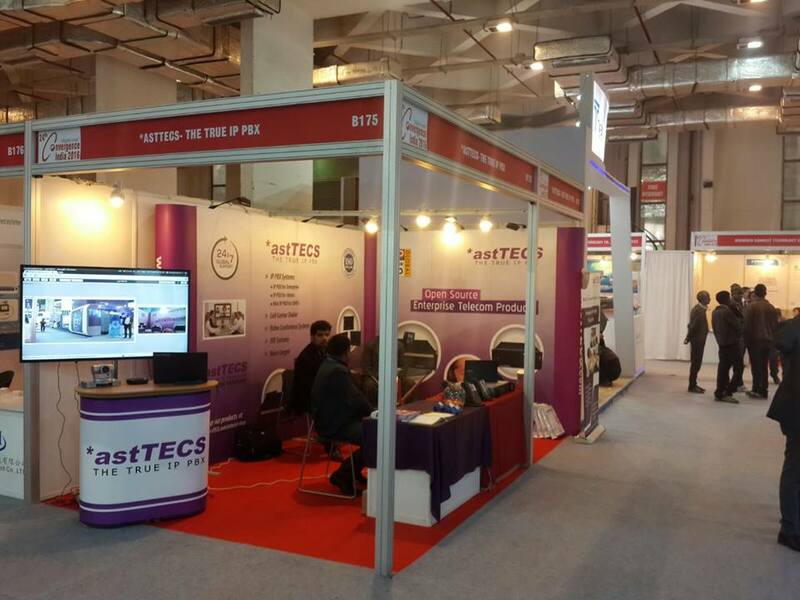 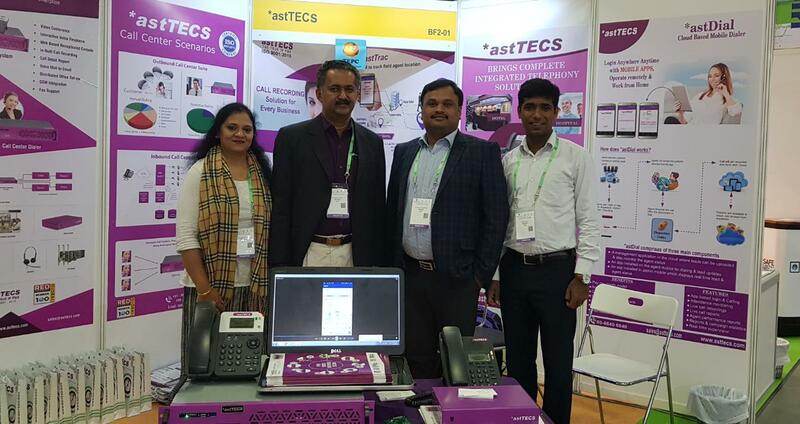 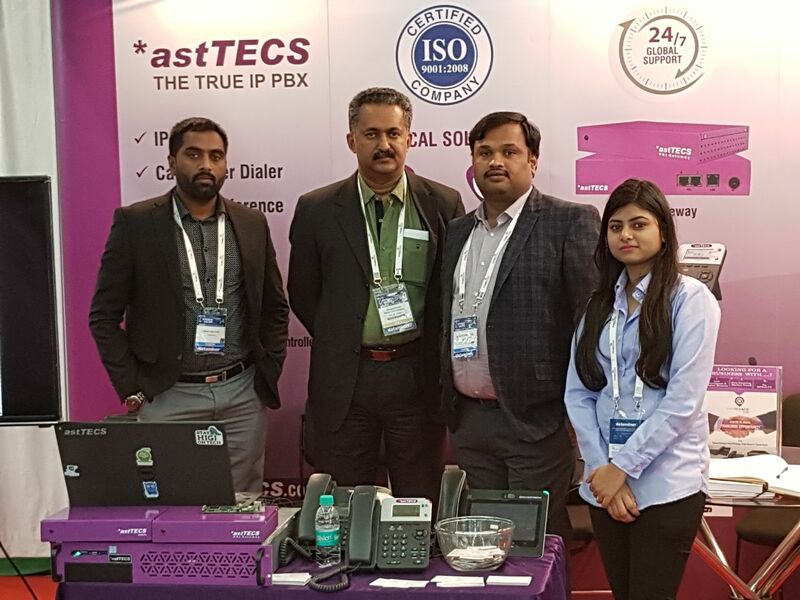 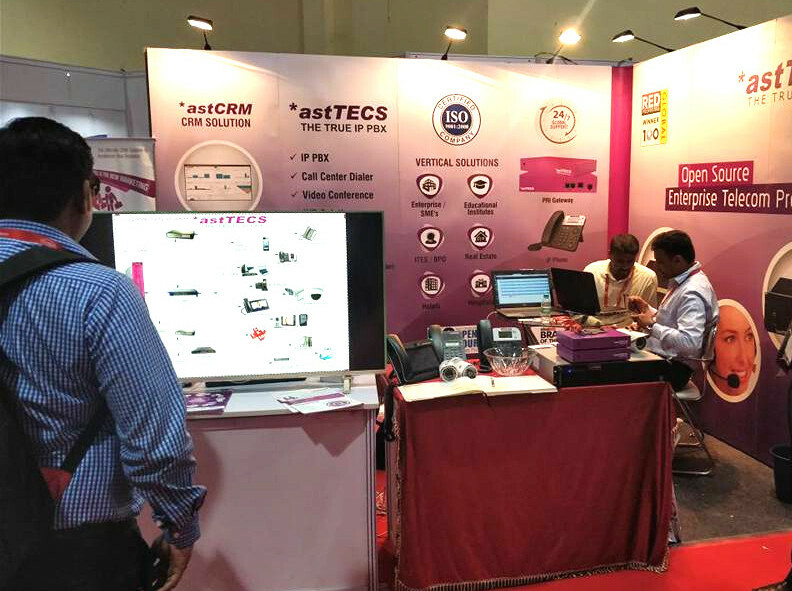 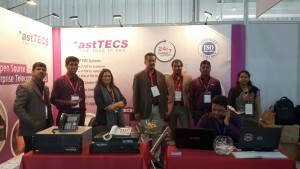 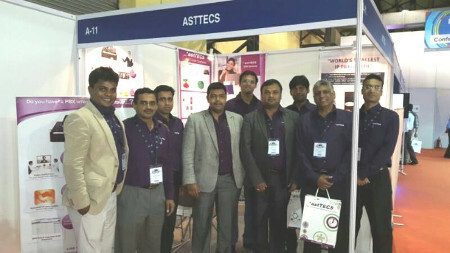 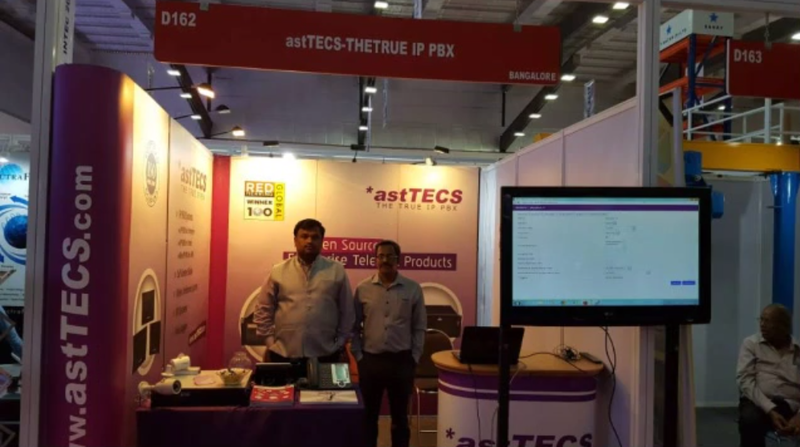 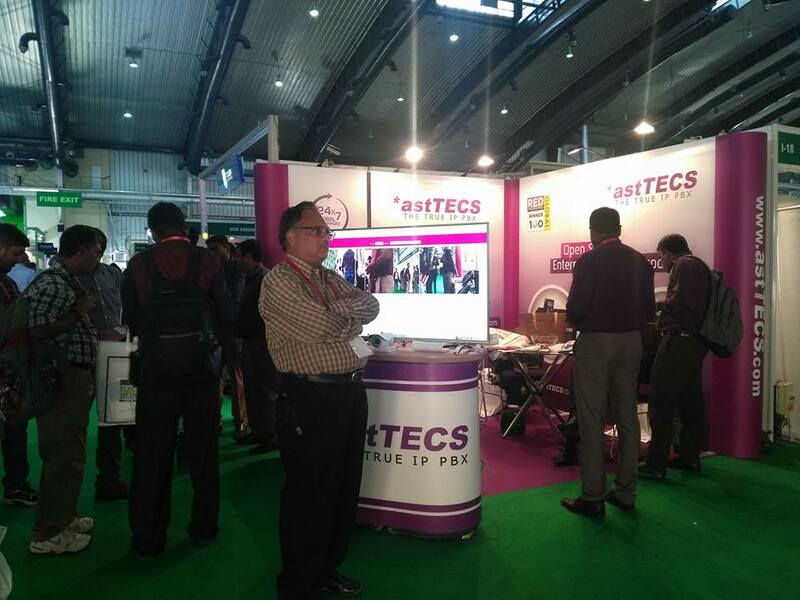 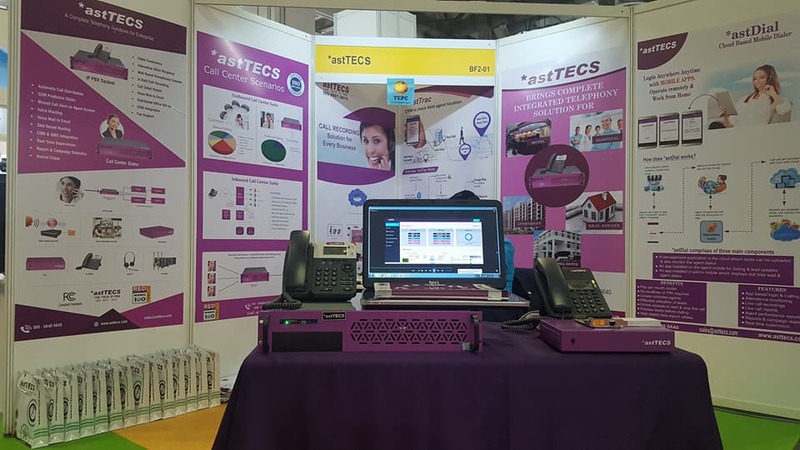 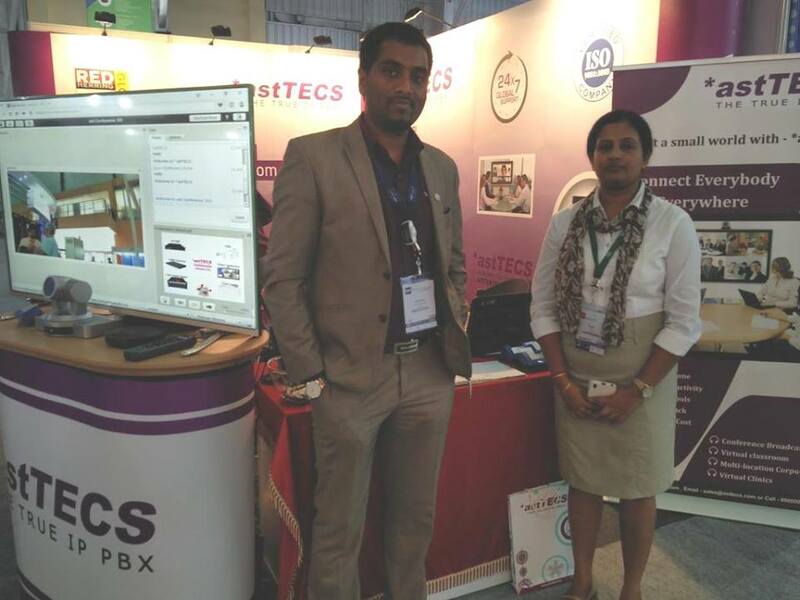 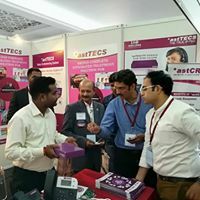 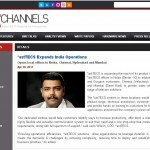 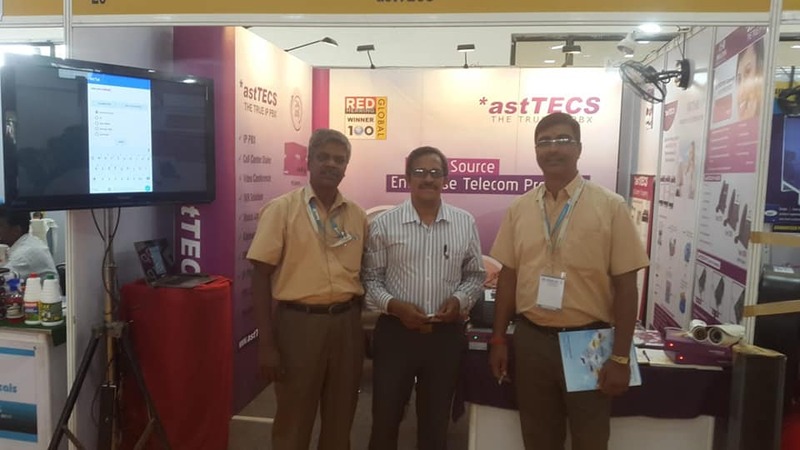 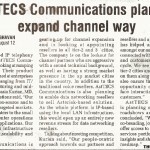 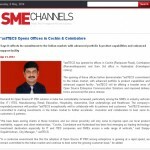 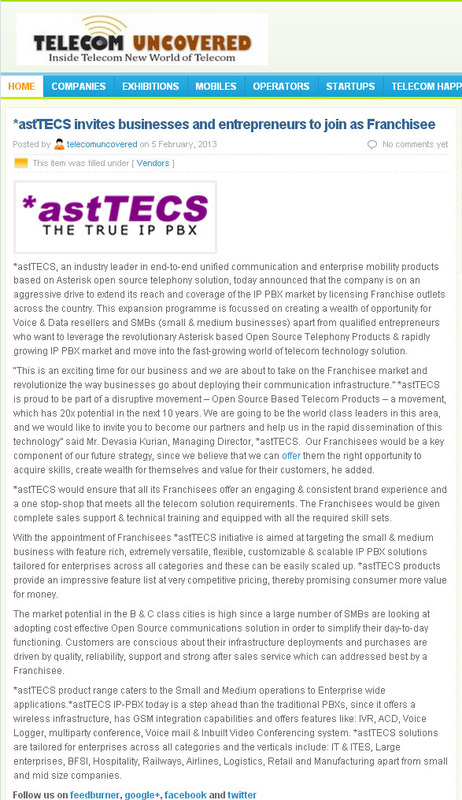 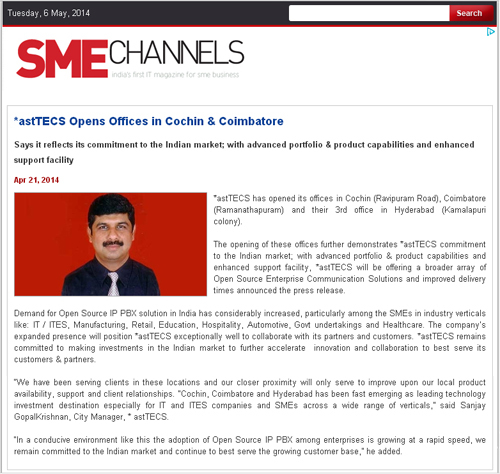 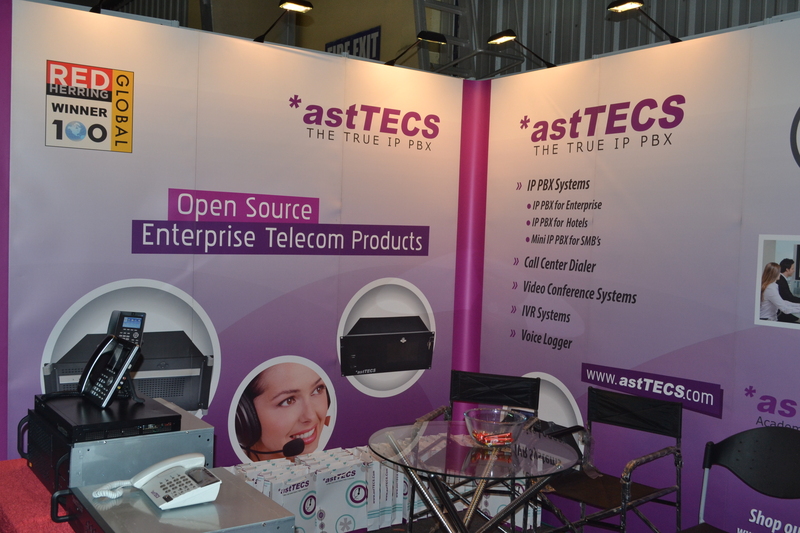 In an interview – Mr. Devasia Kurian, MD, *astTECS tells how the brand’s franchise model will enable the budding Indian entrepreneurs to make easy entry into the country’s emerging IP PBX market. 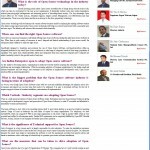 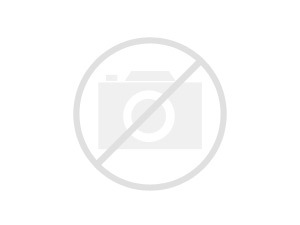 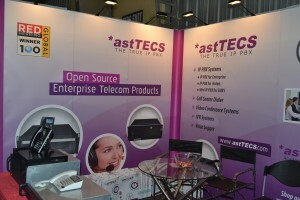 is a complete telephone solutions platform. 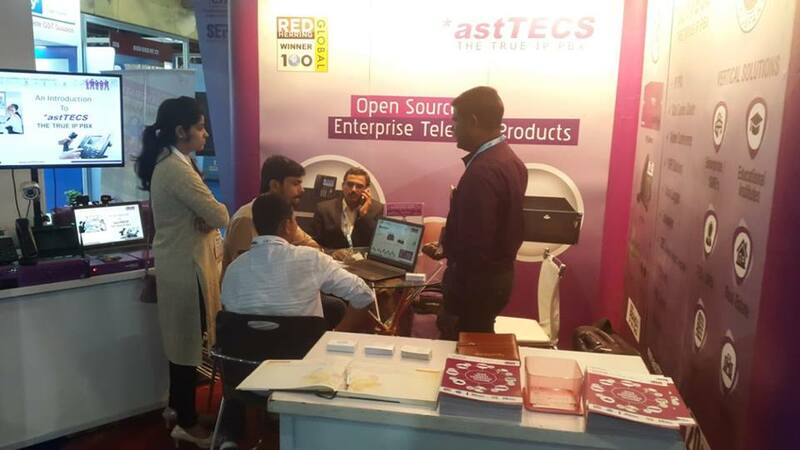 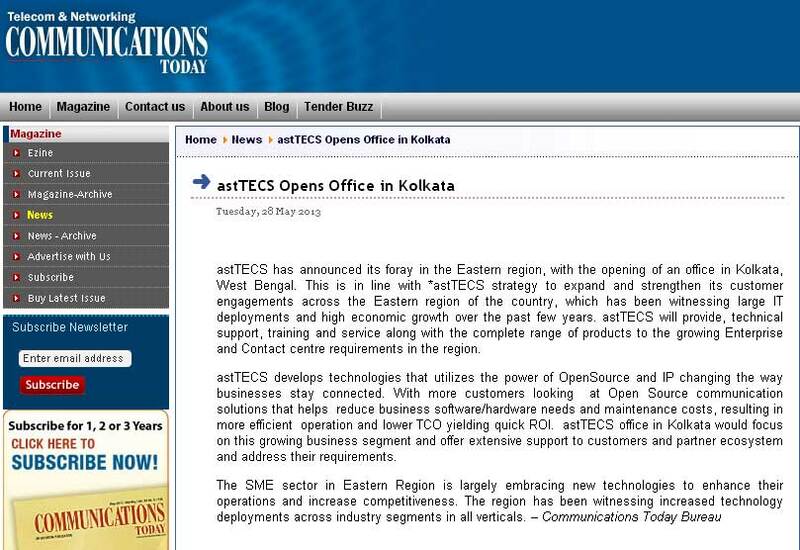 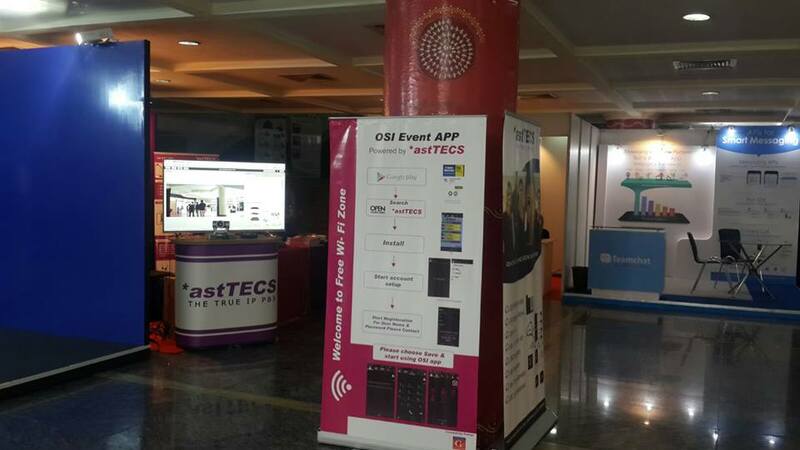 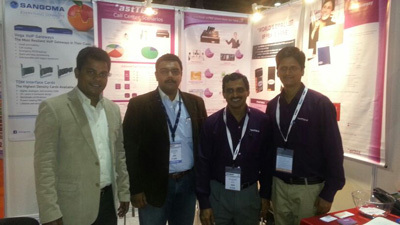 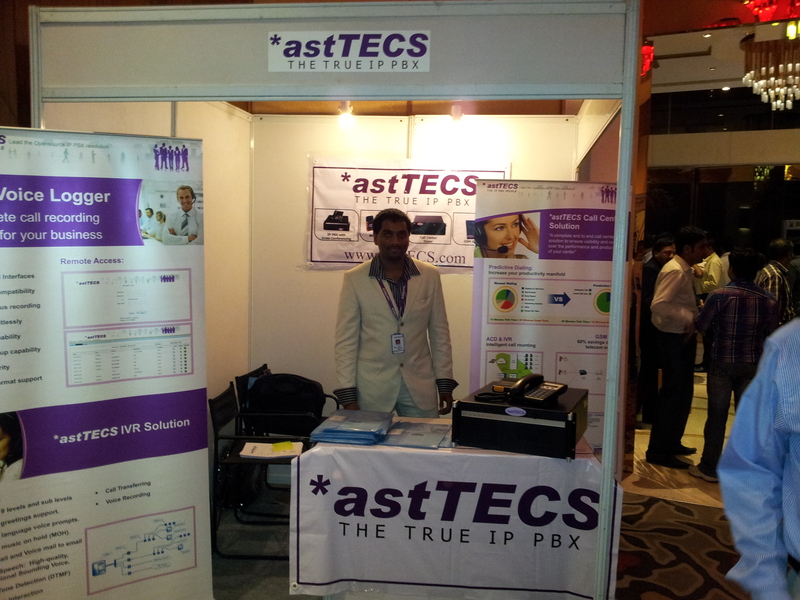 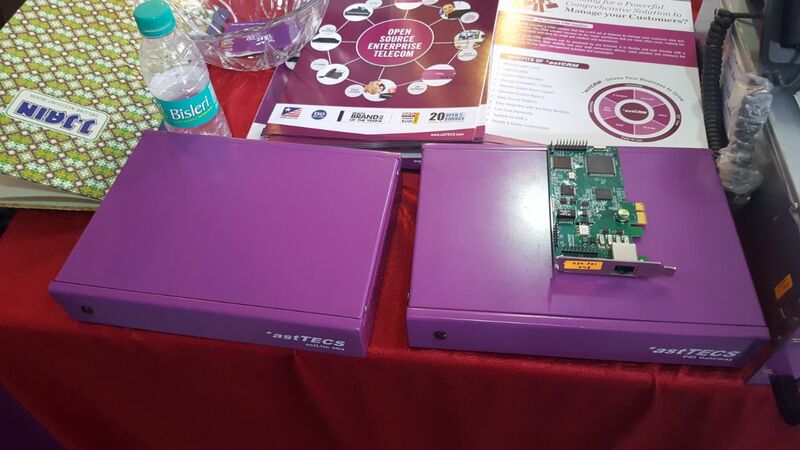 *astTECS offers open source asterisk solutions in India, addressing a wide range of call center / contact center solutions & enterprises solutions including –asterisk based IP PBX, IVR systems, asterisk dialer, hosted dialer, asterisk predictive dialer systems, GSM card for asterisk, GSM & SMS integration, VoIP call recording, customized line call recording / monitoring / tracking & FMC gateway..
For more details on Asterisk Systems & SolutionsContact usToday!